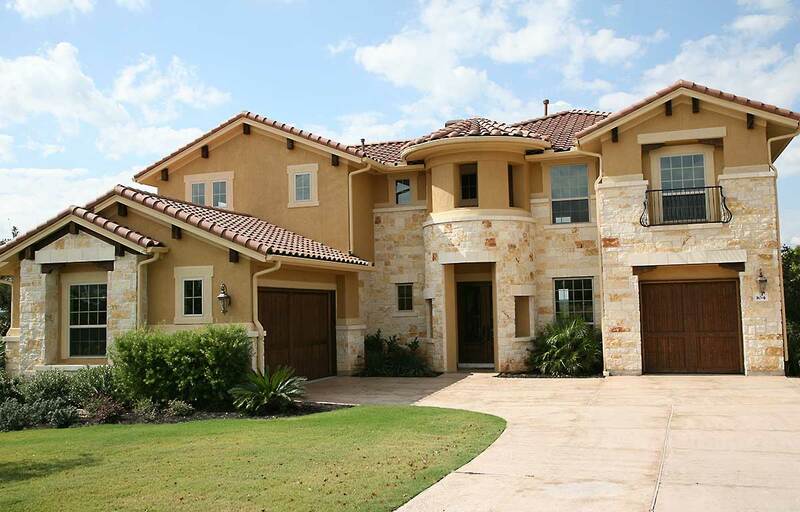 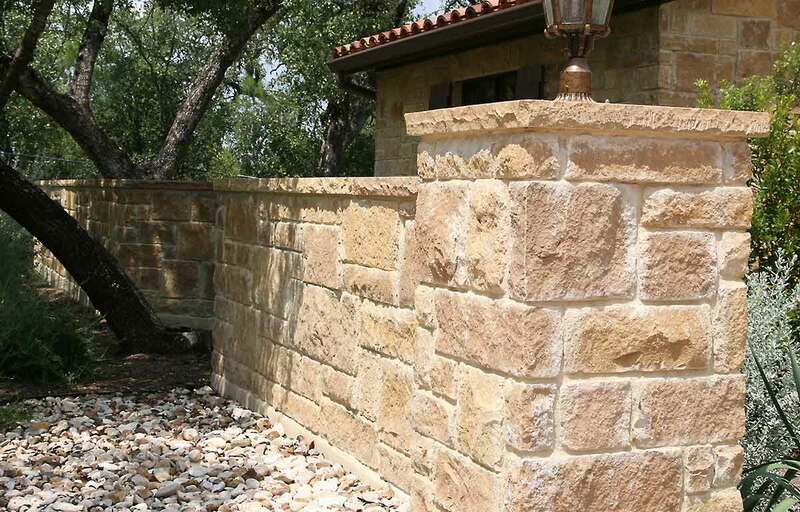 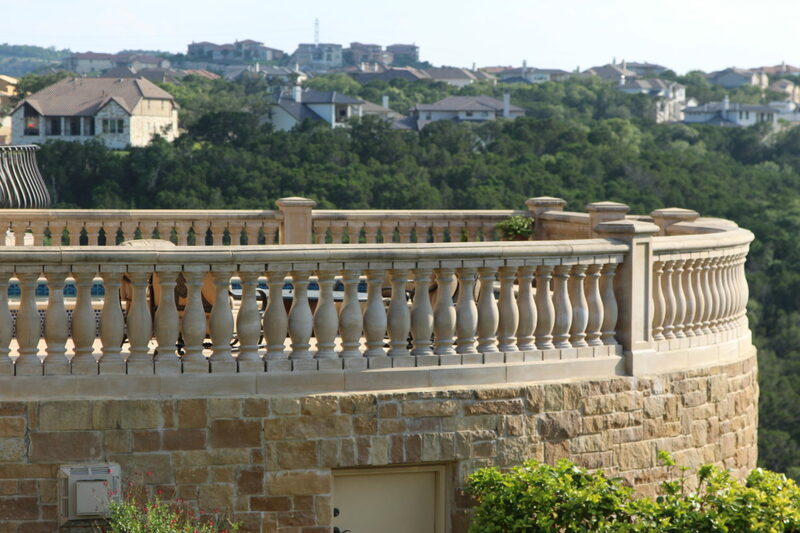 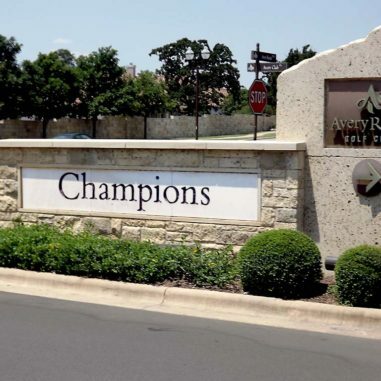 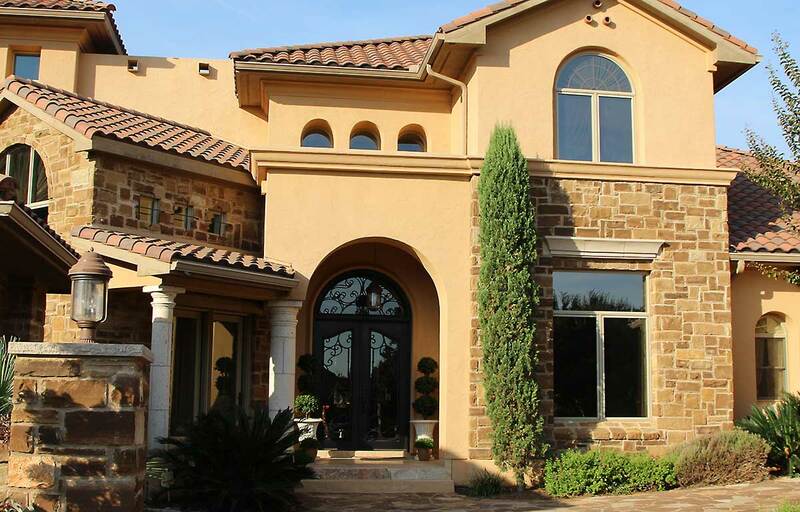 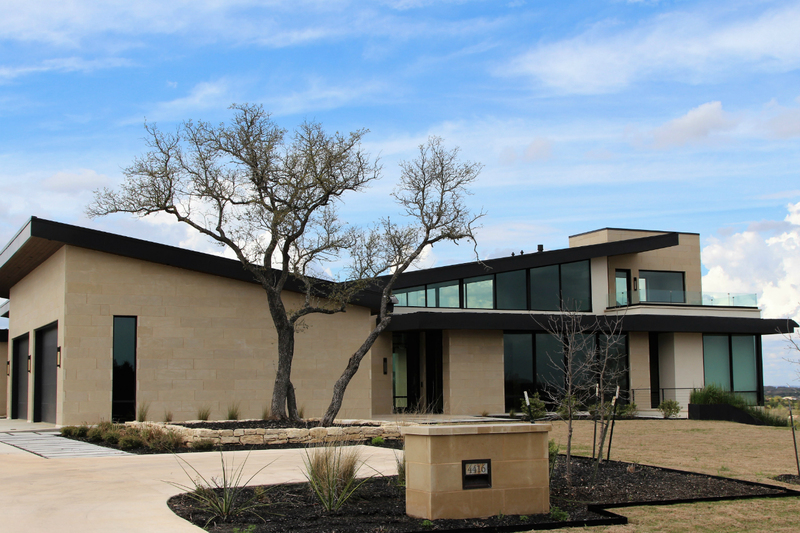 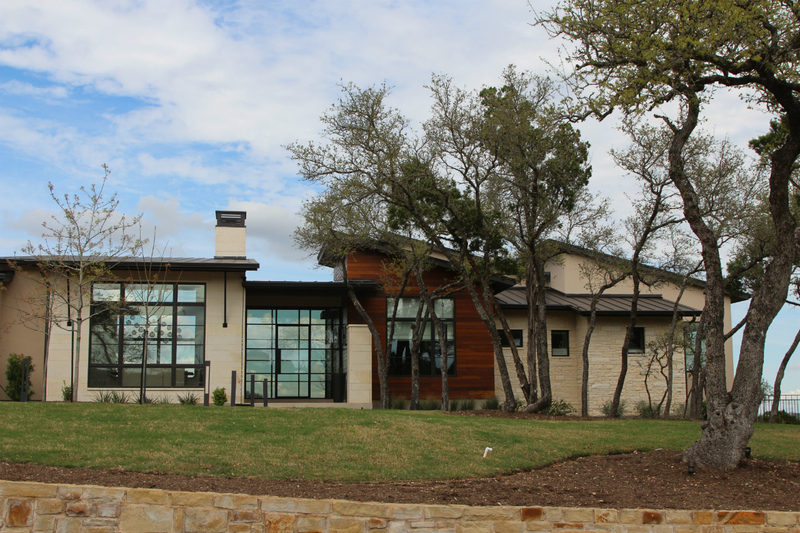 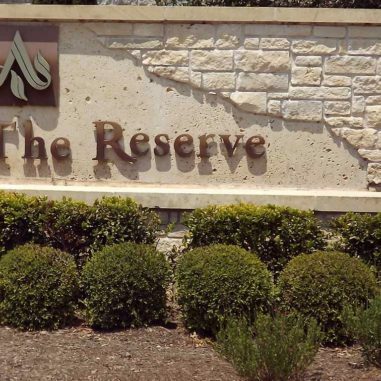 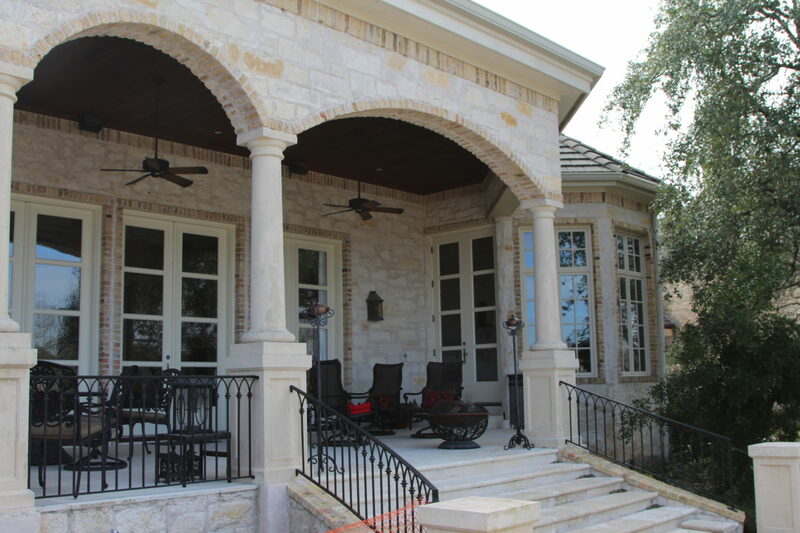 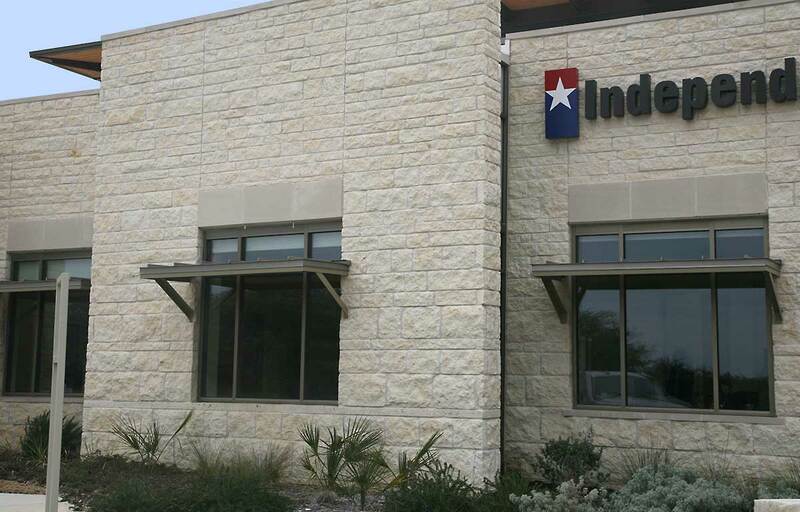 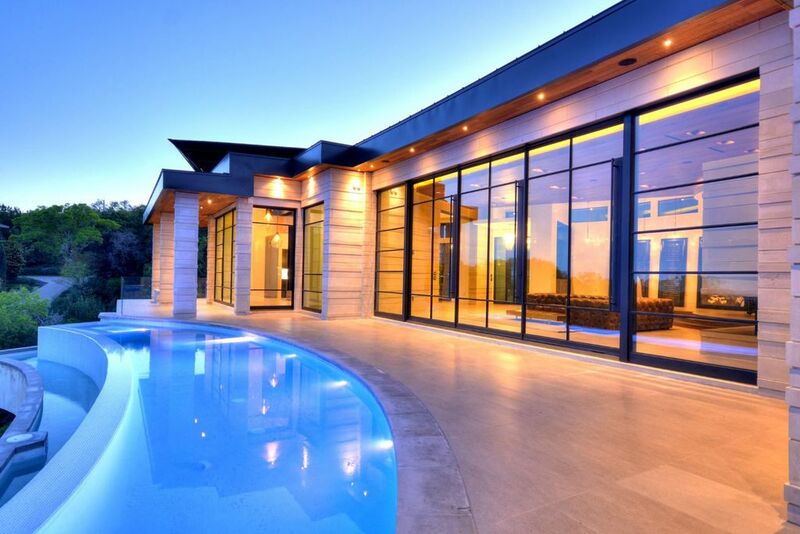 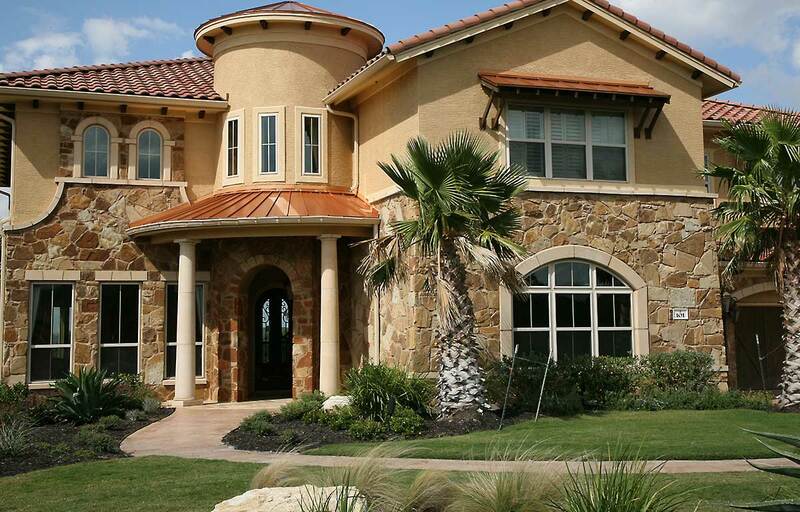 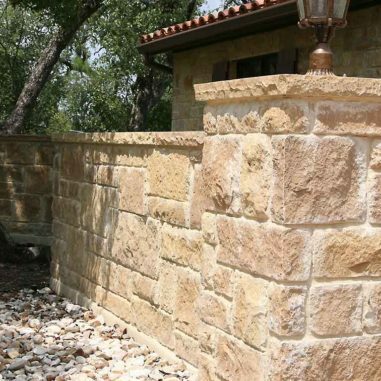 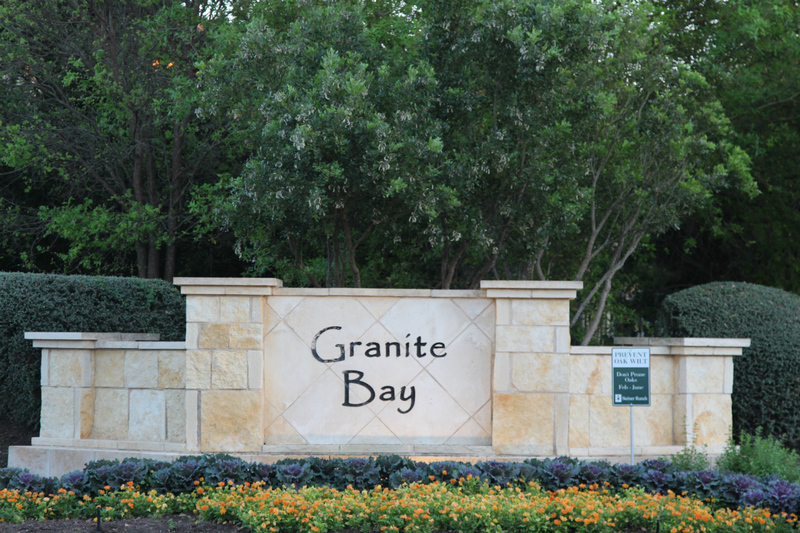 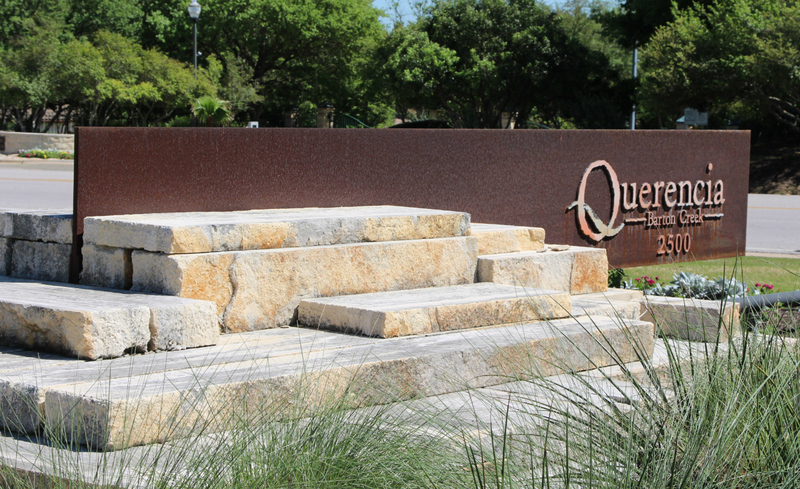 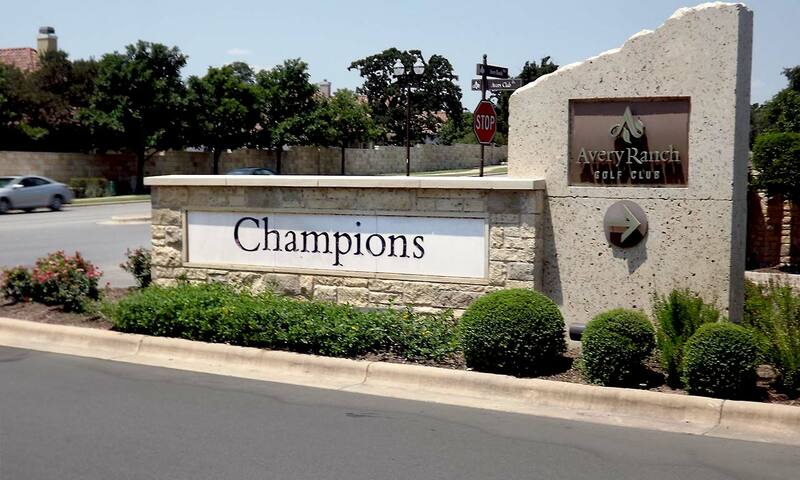 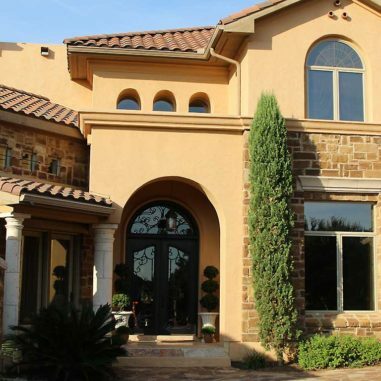 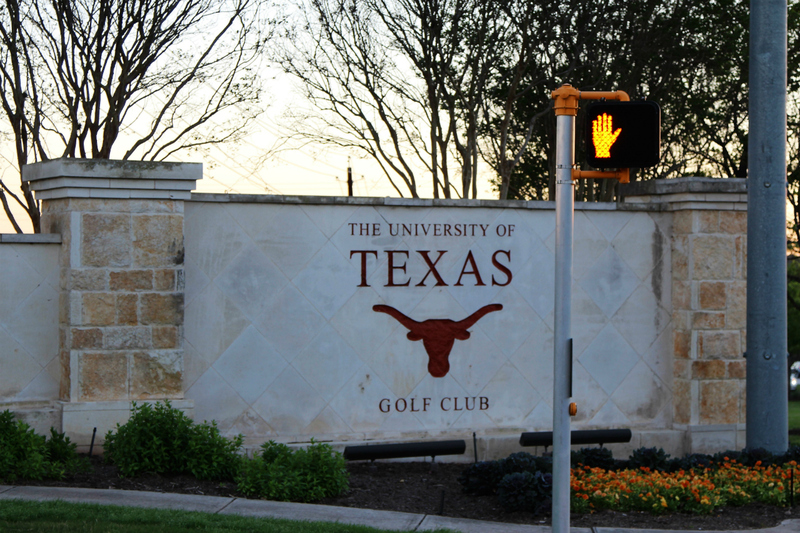 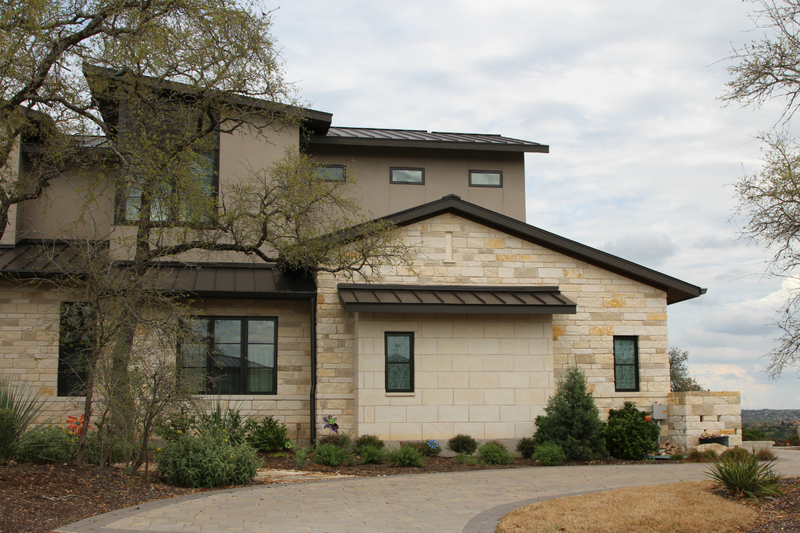 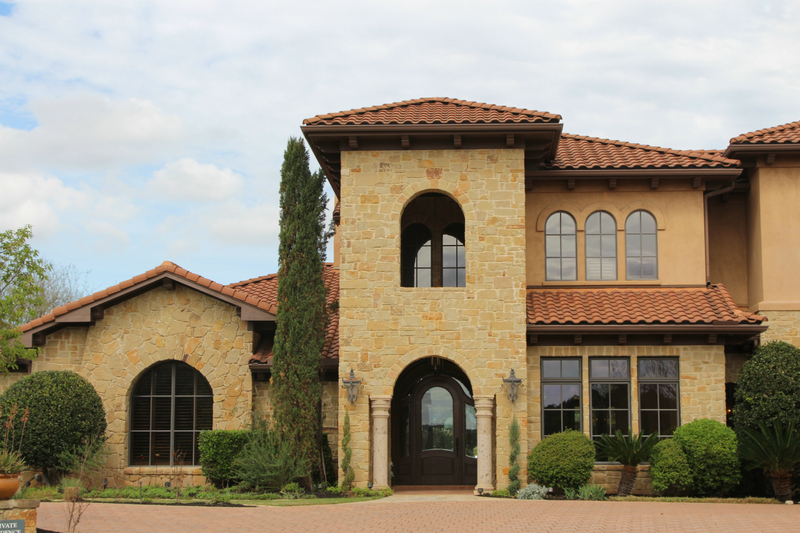 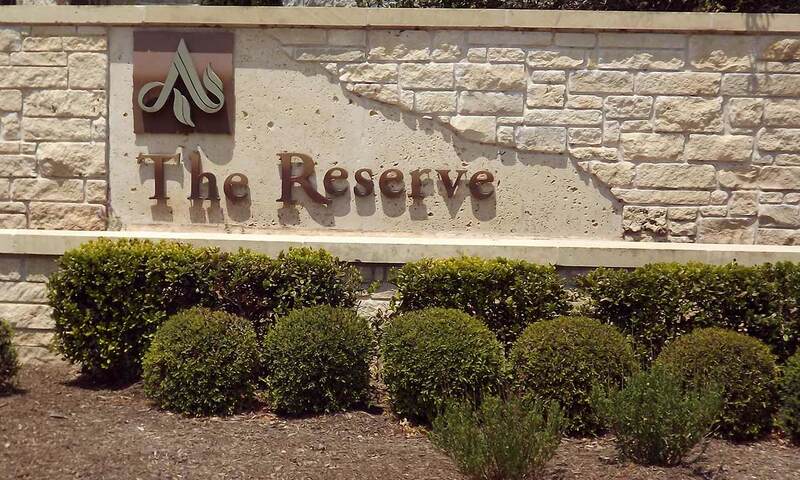 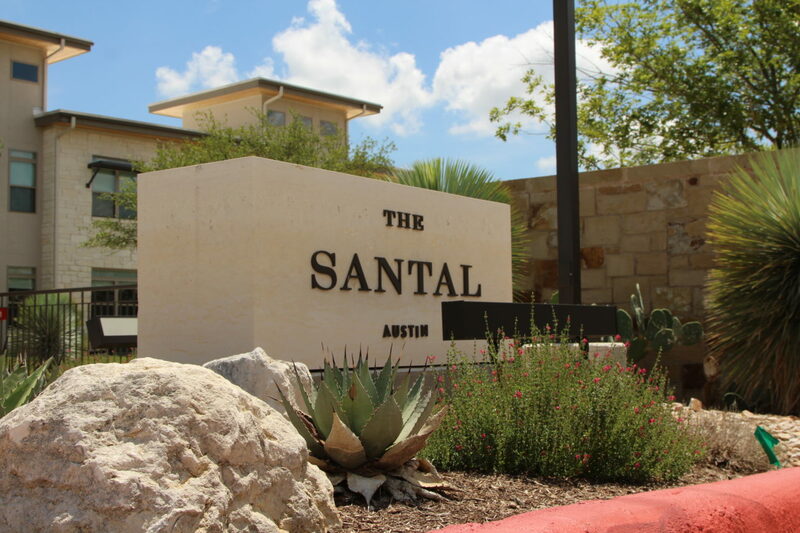 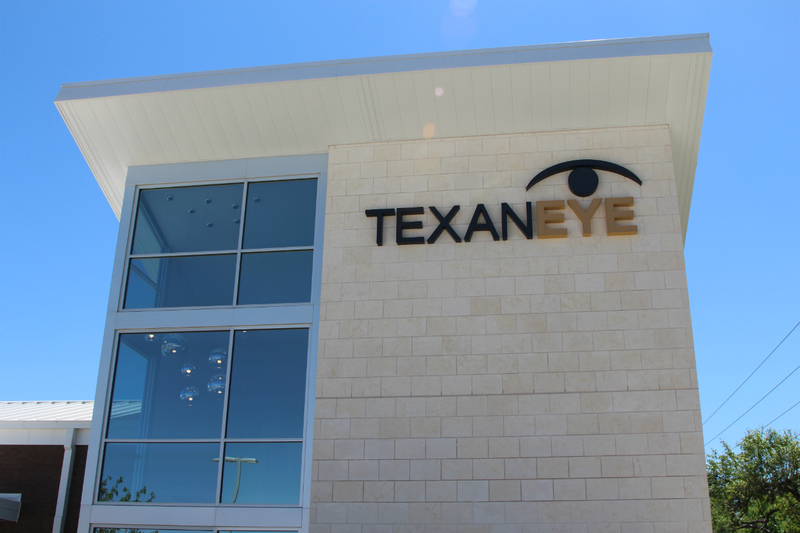 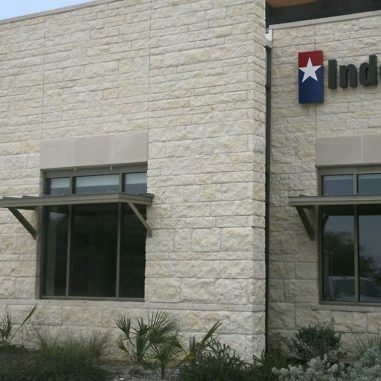 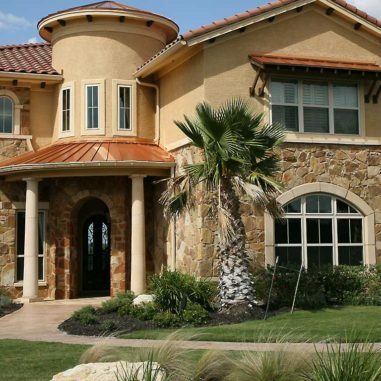 Espinoza Stone is Texas largest natural stone fabricator. 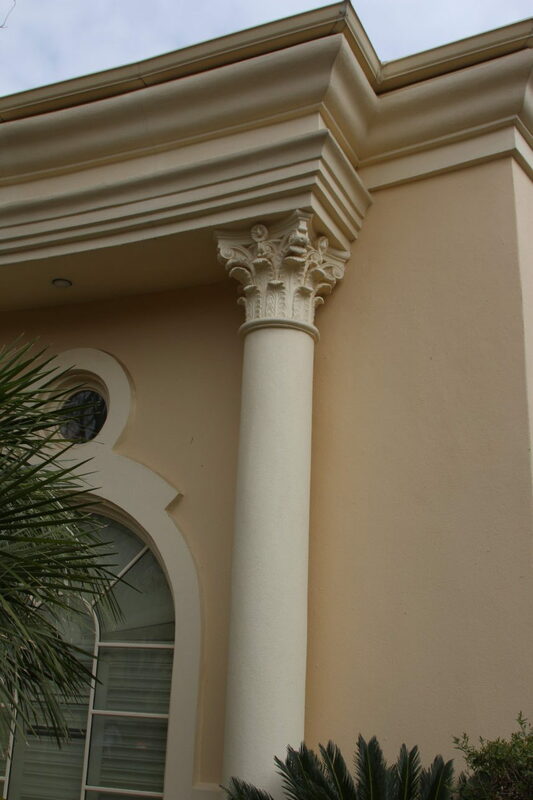 What can we design for you? 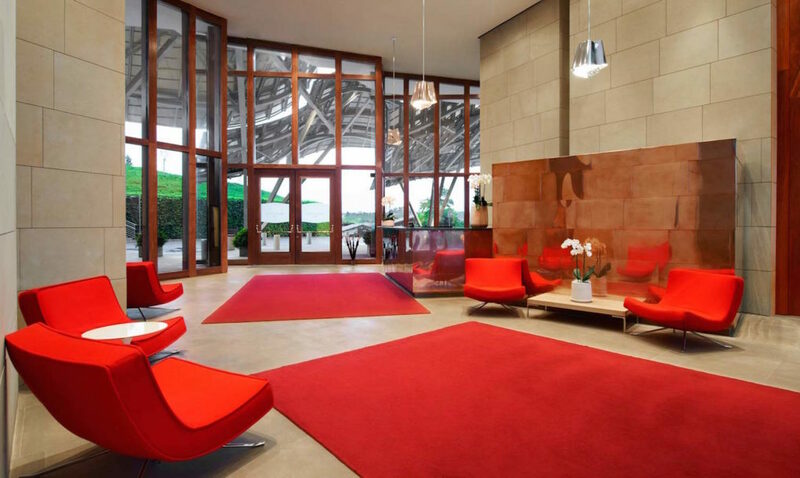 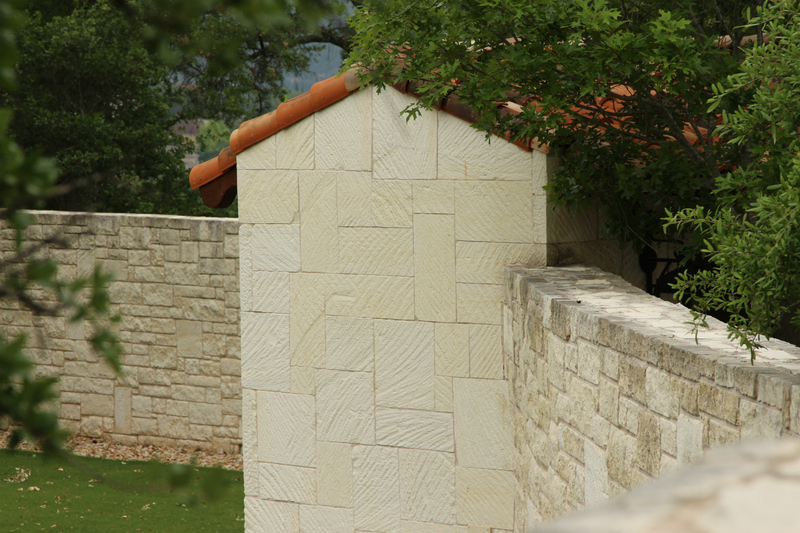 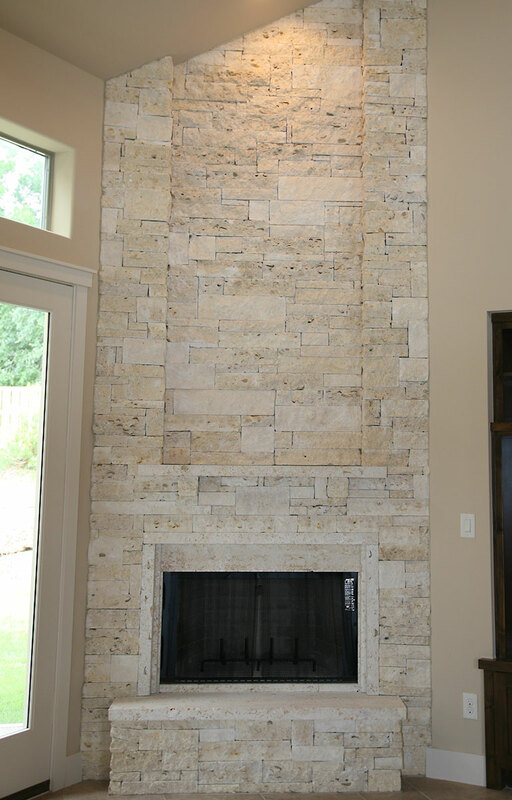 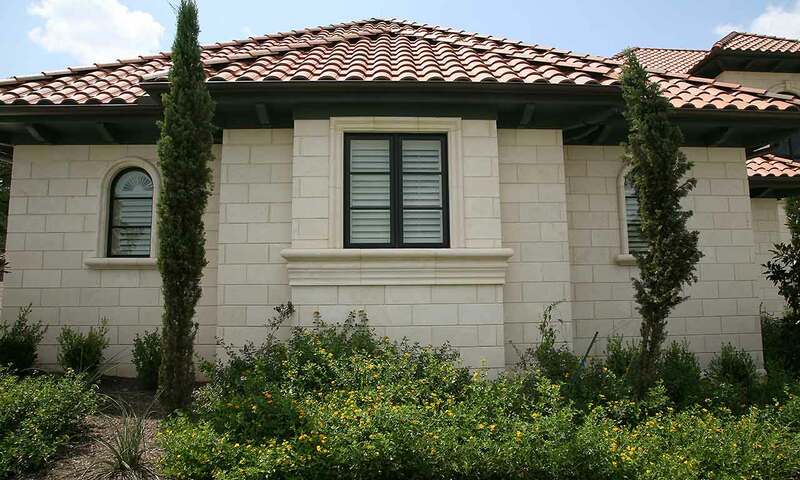 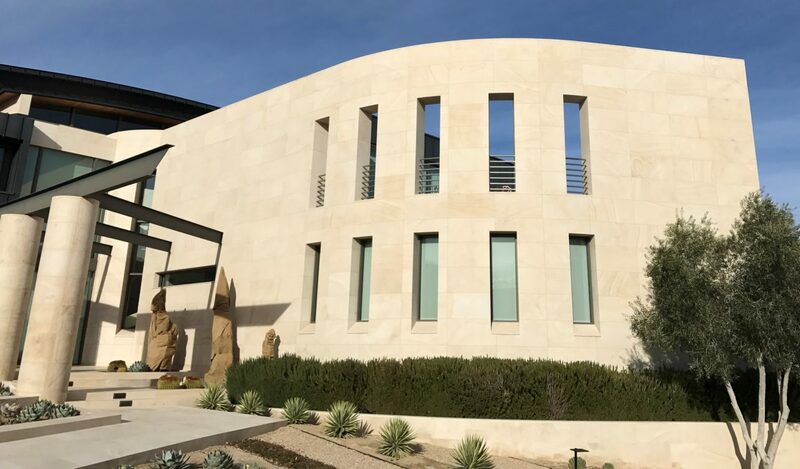 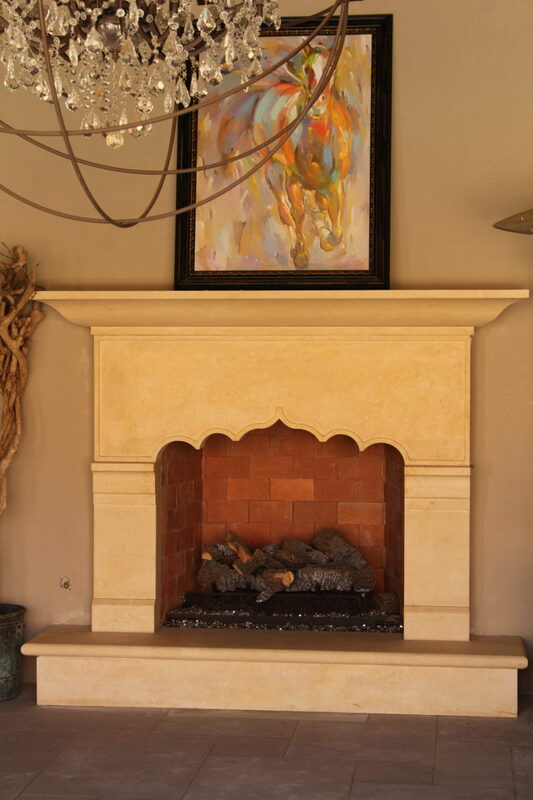 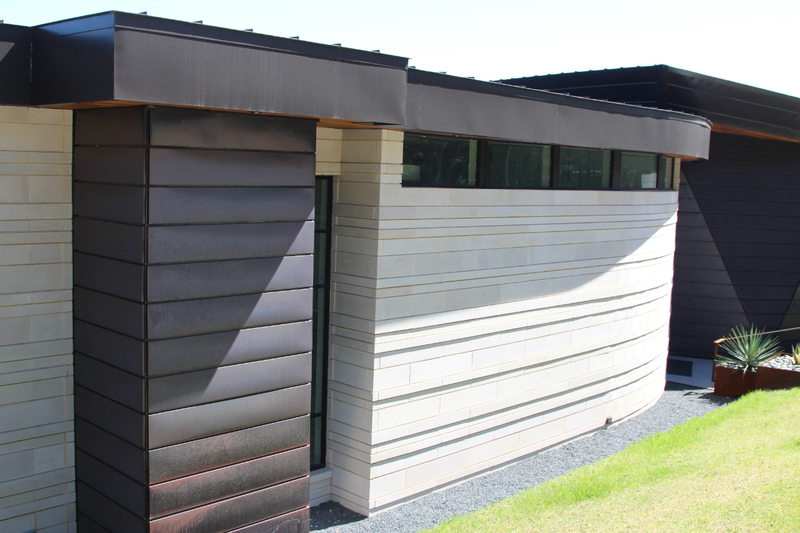 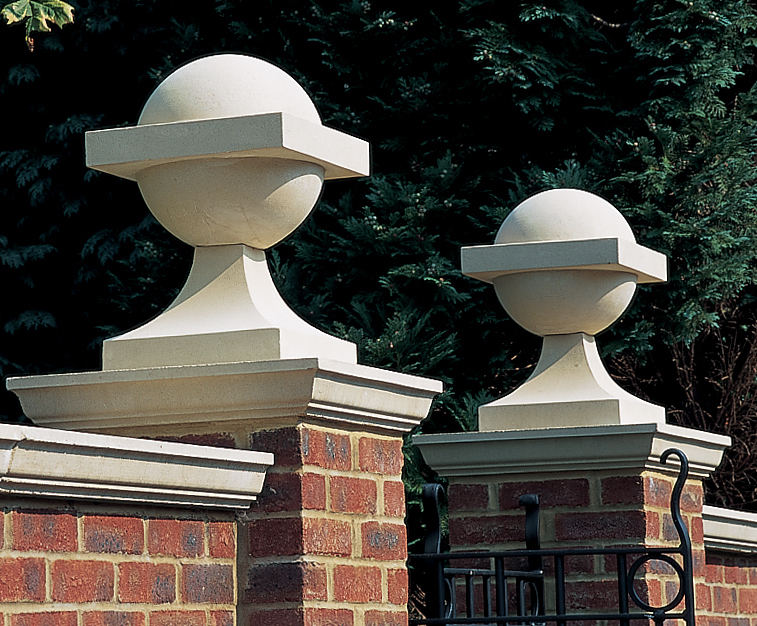 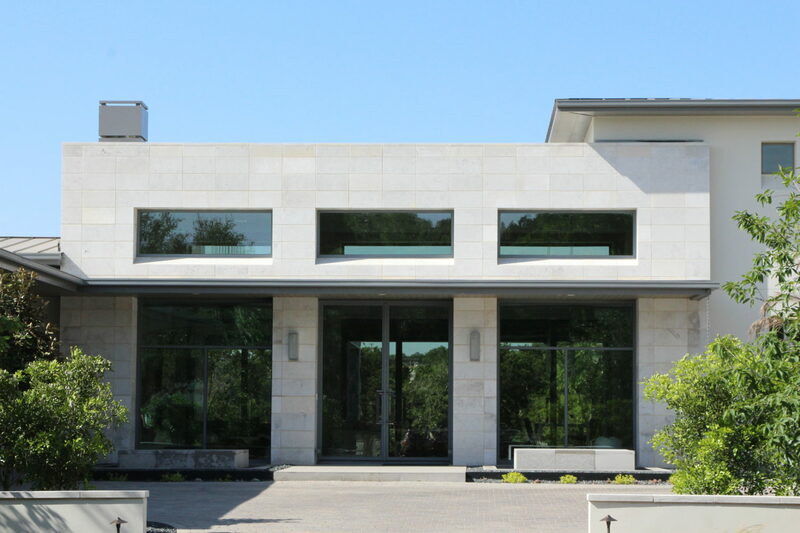 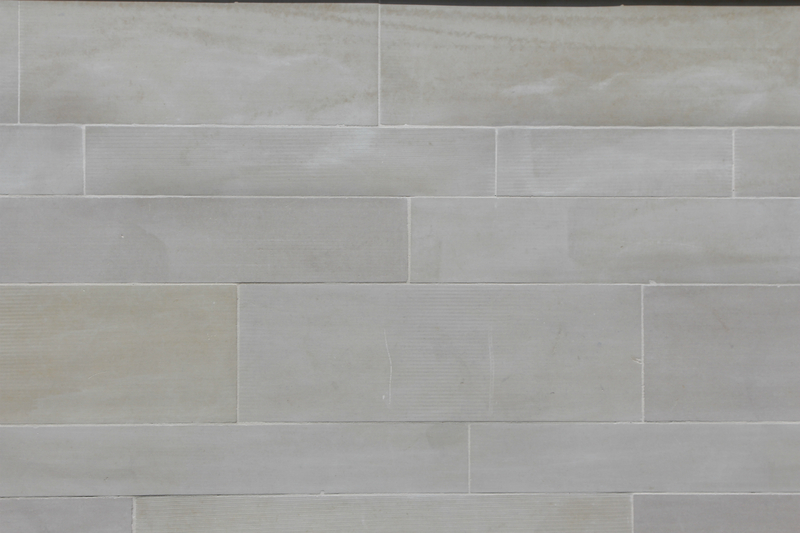 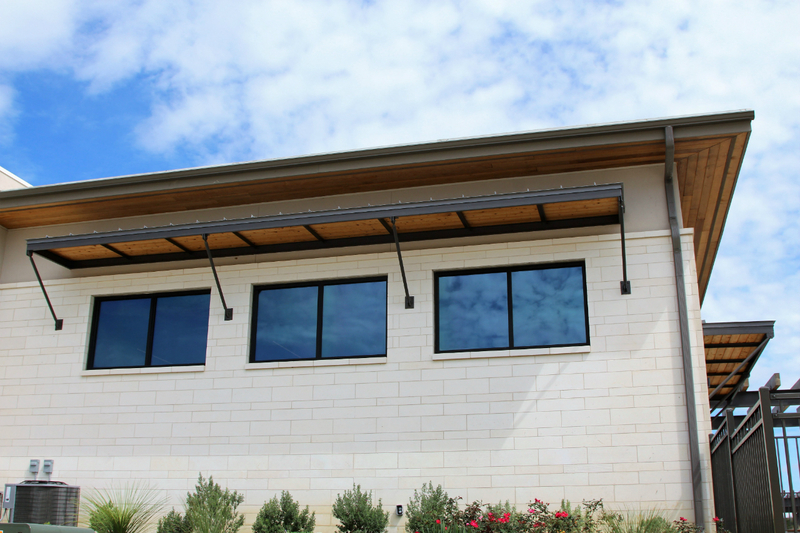 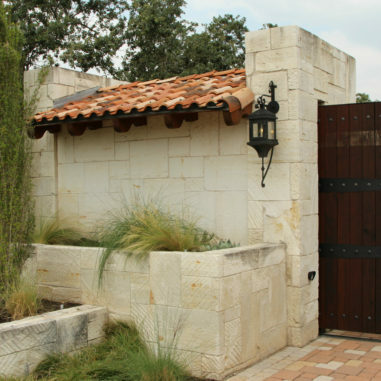 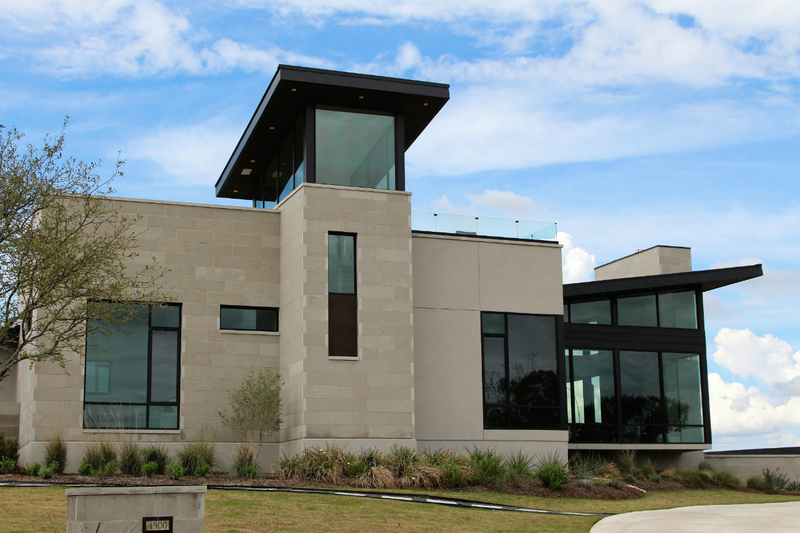 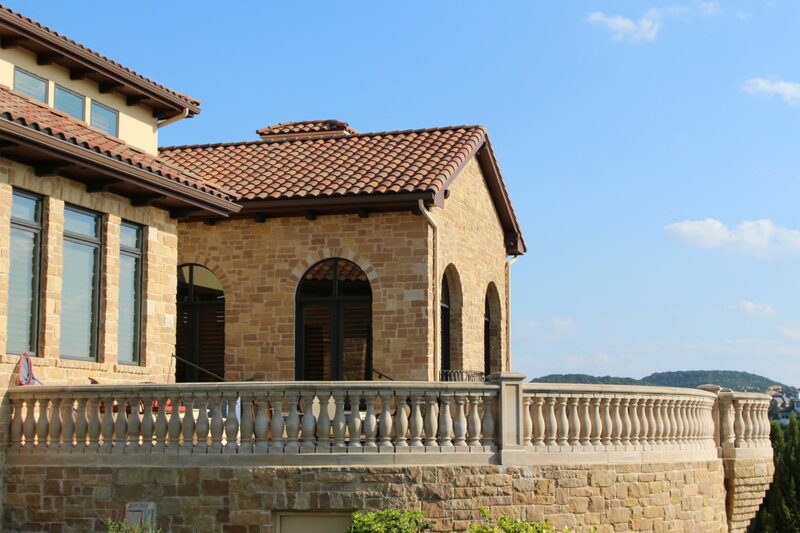 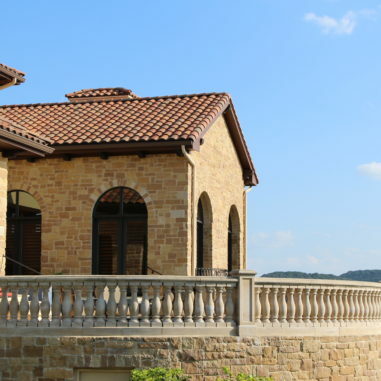 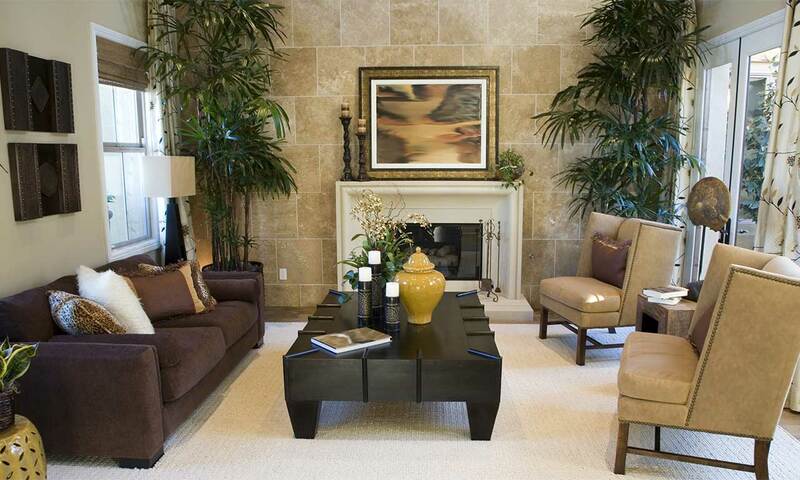 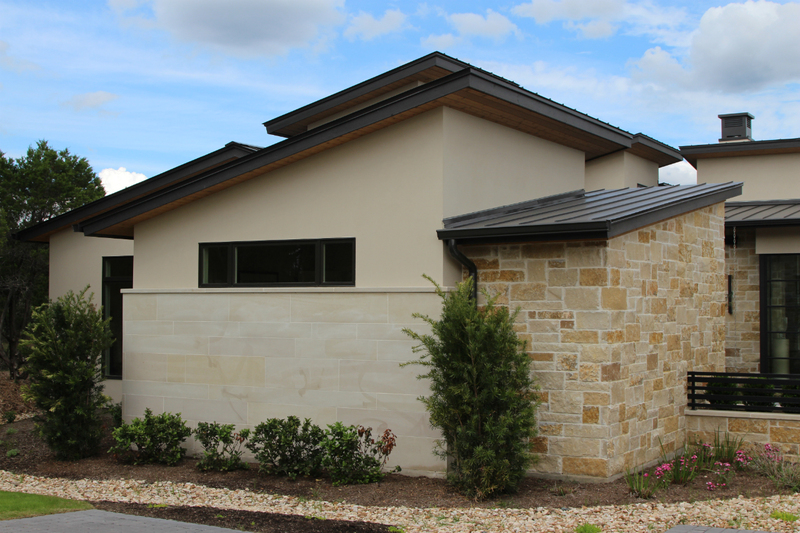 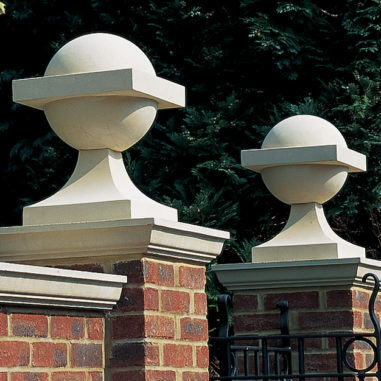 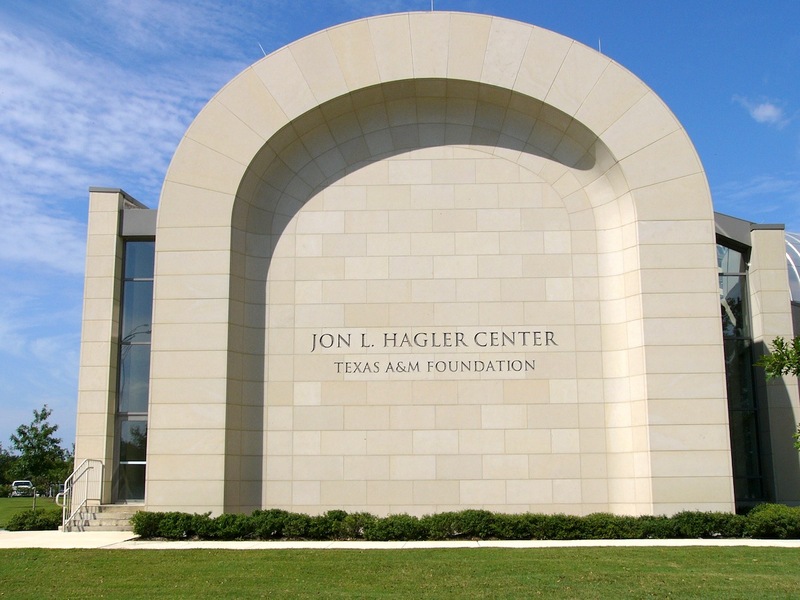 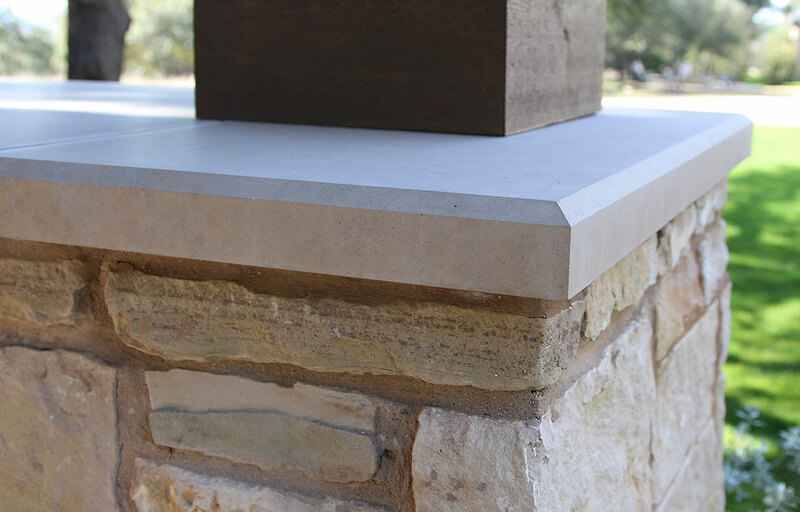 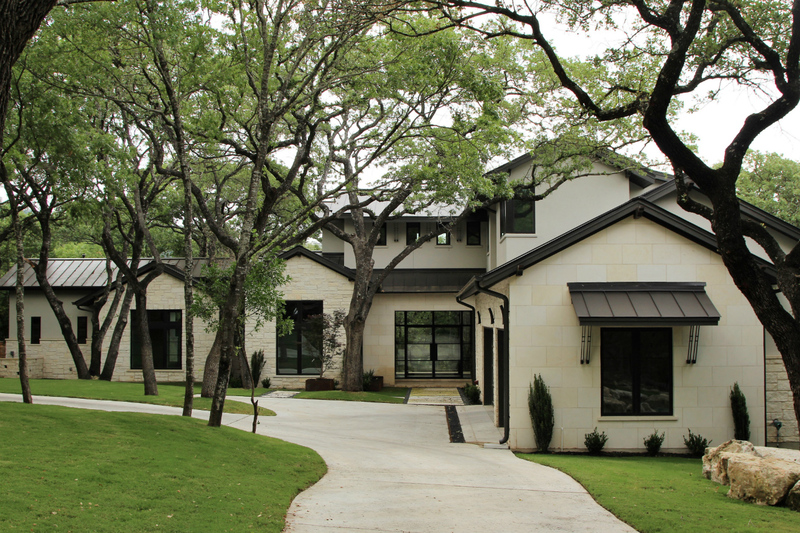 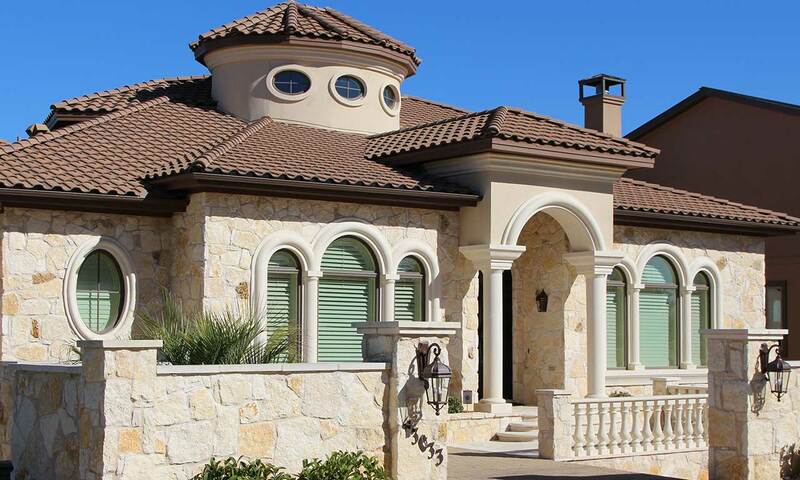 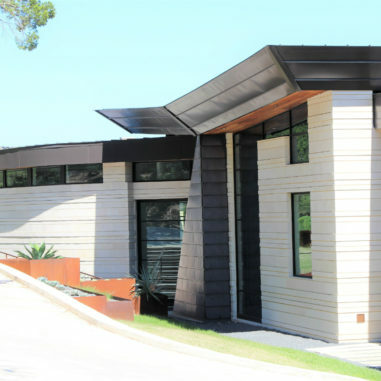 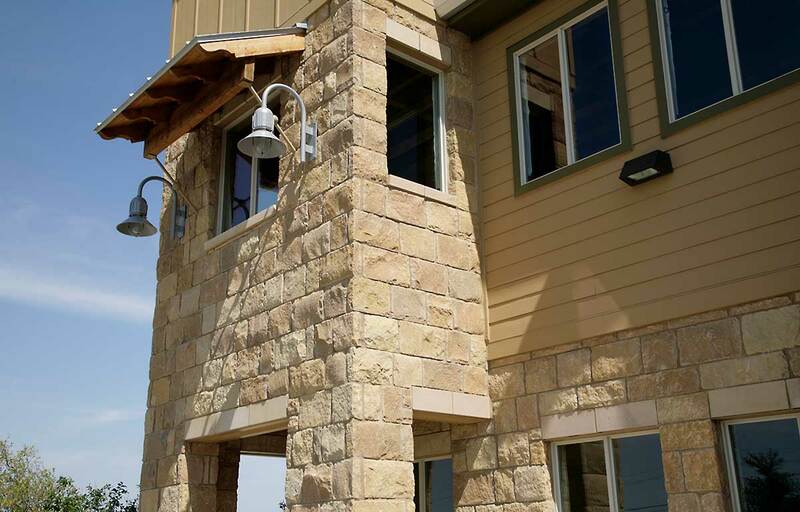 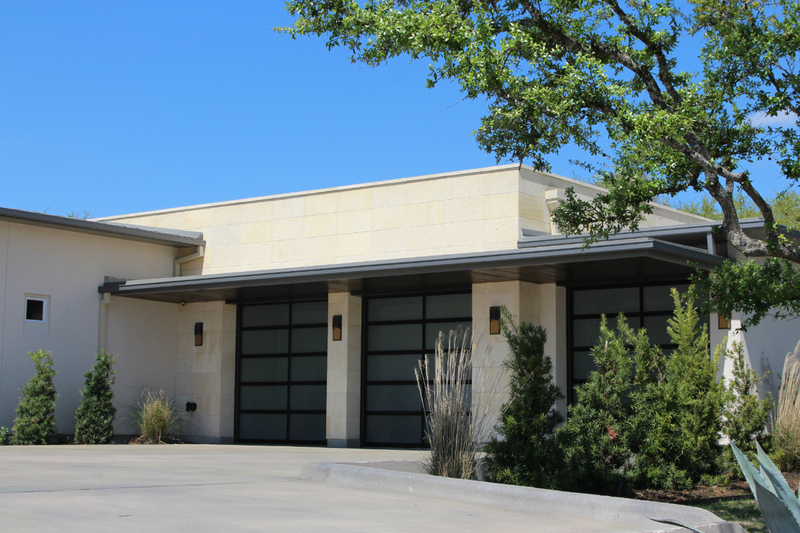 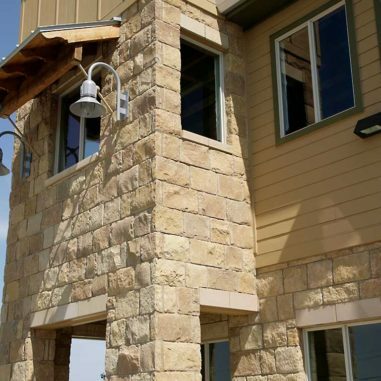 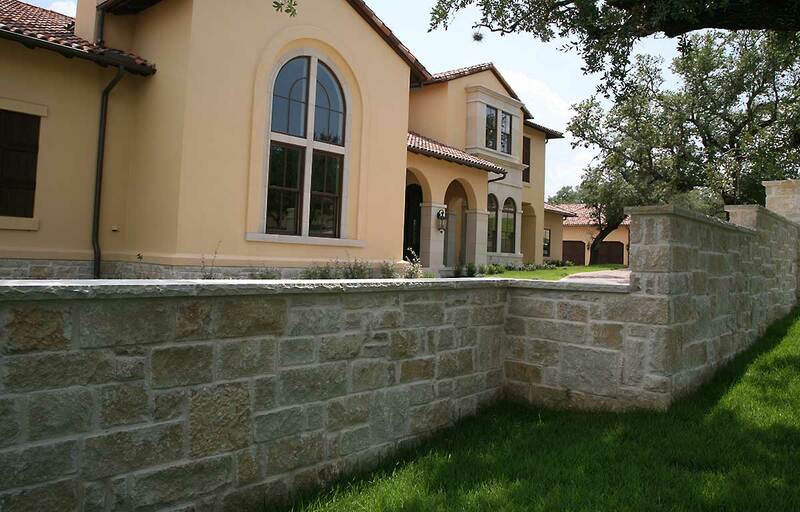 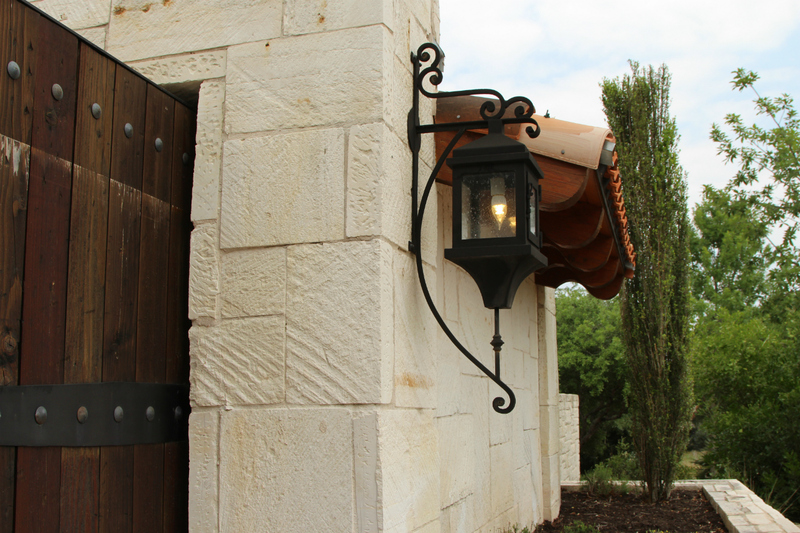 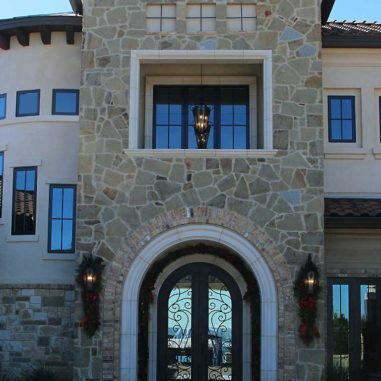 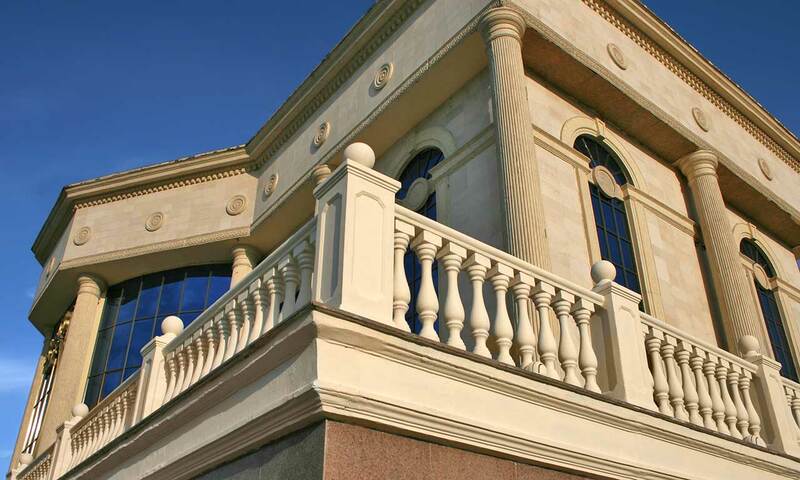 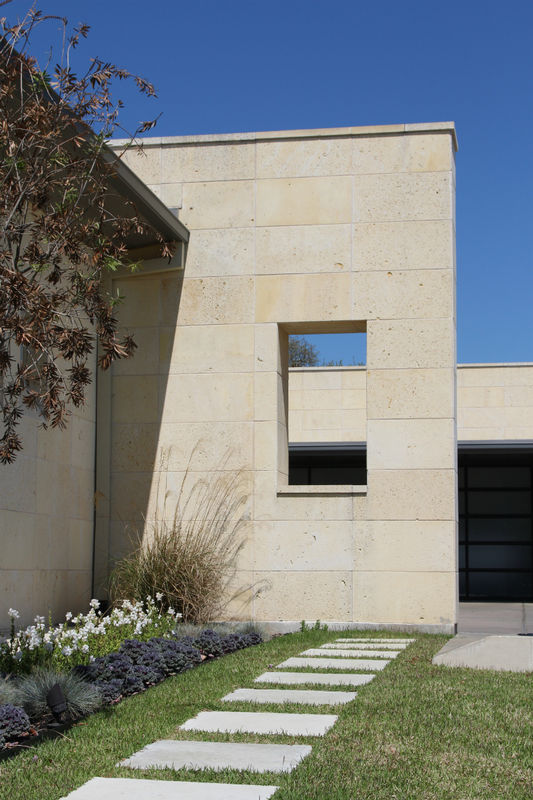 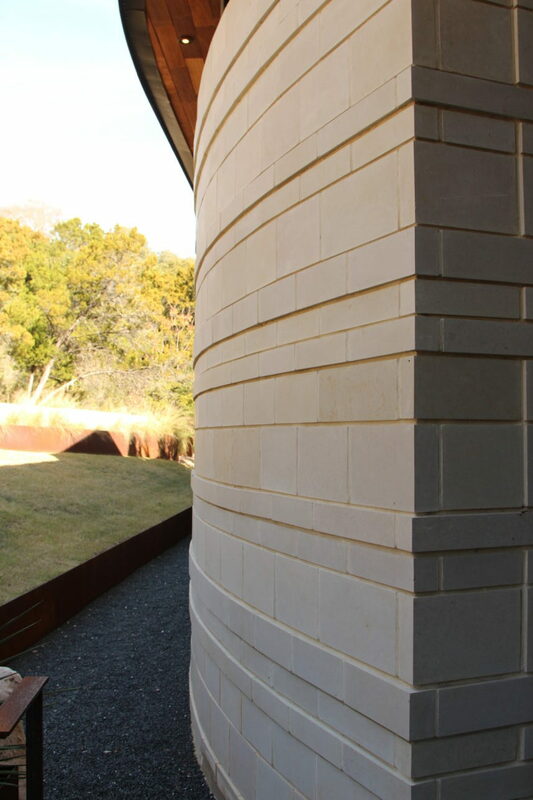 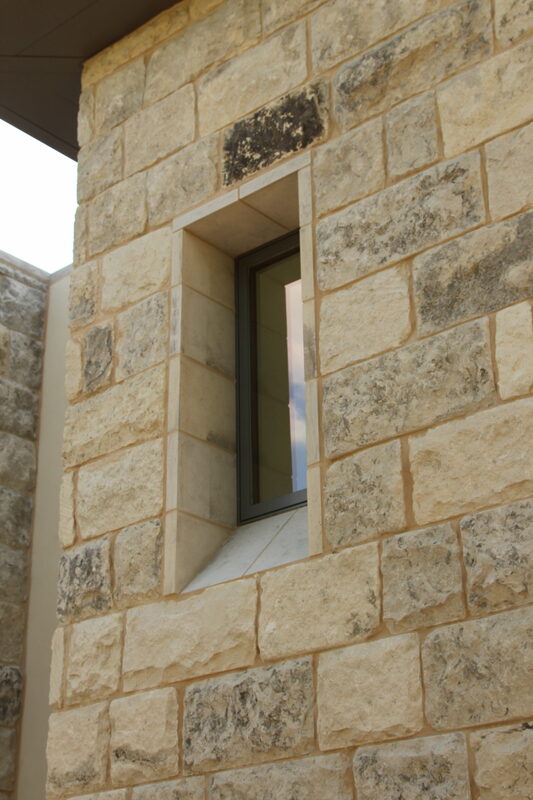 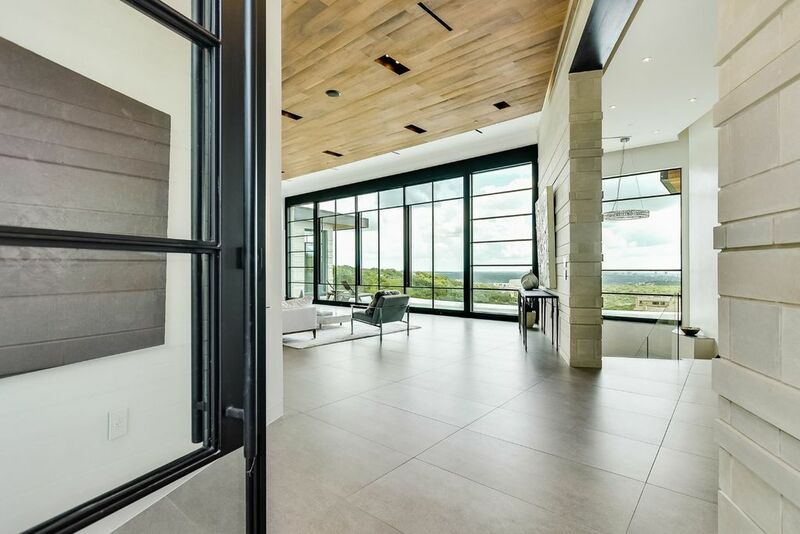 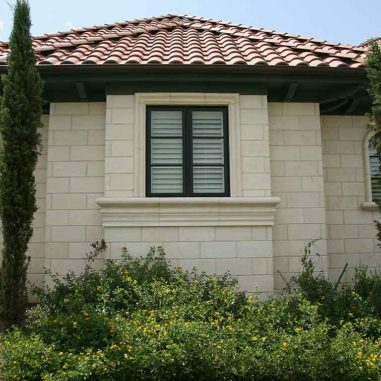 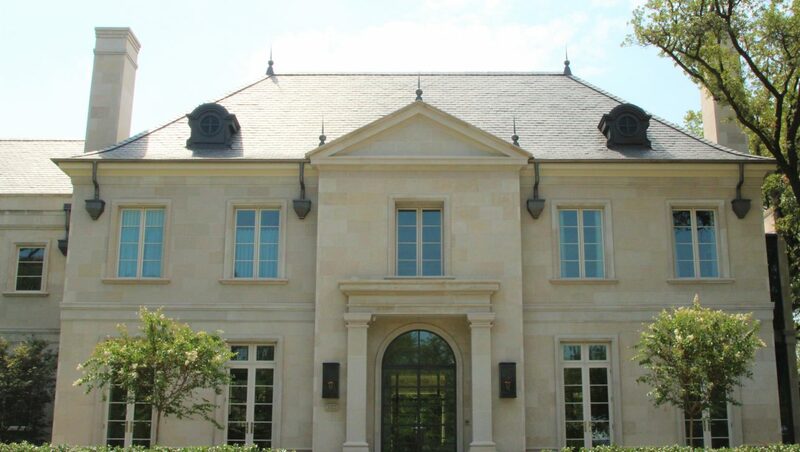 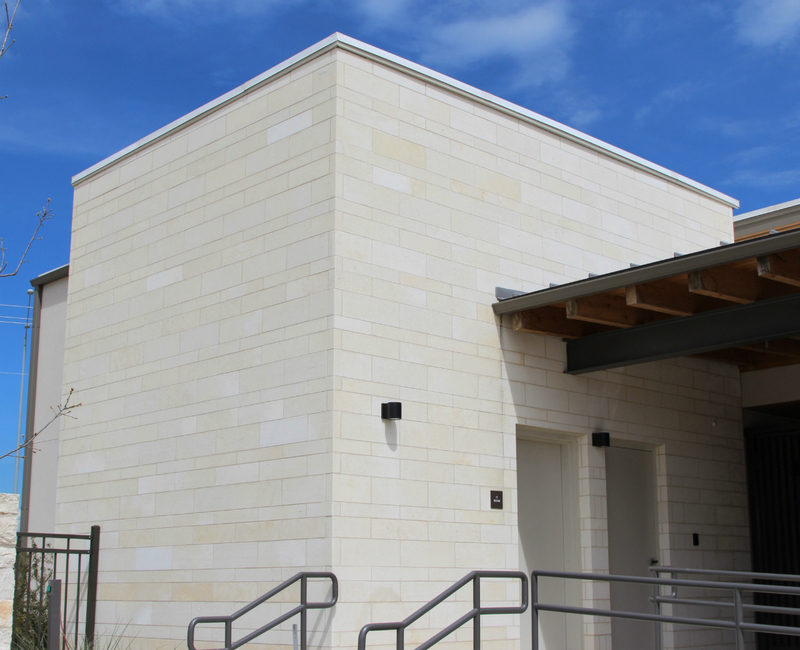 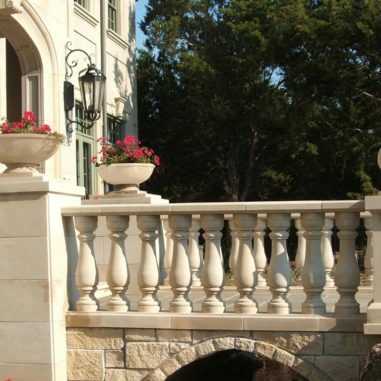 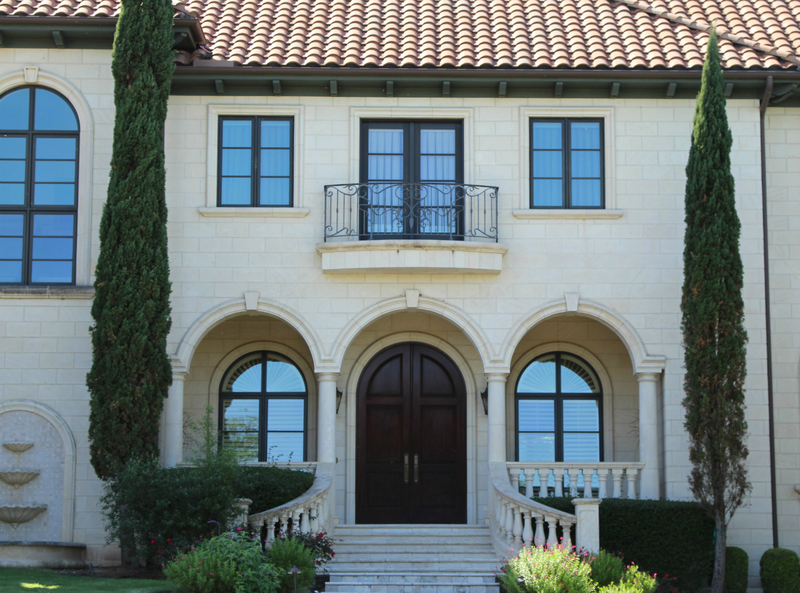 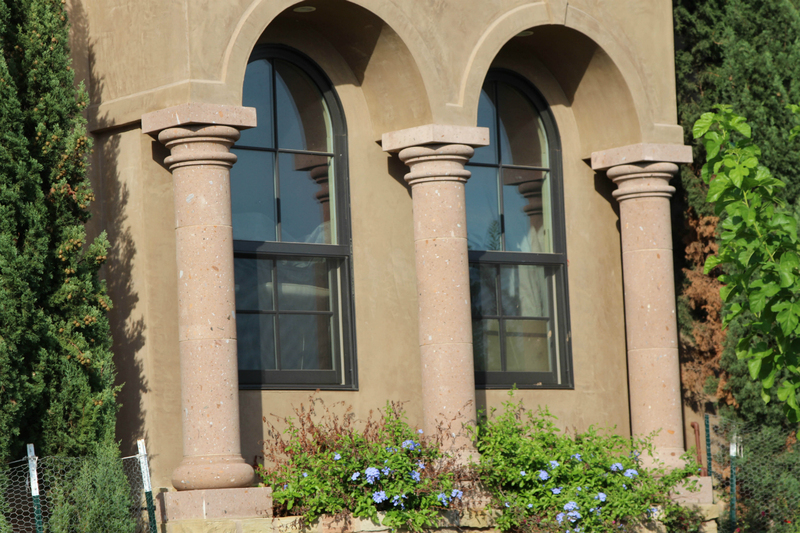 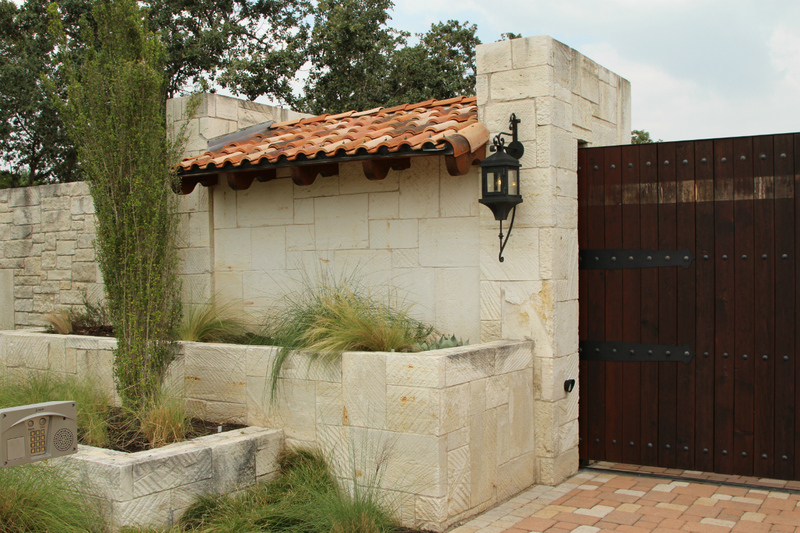 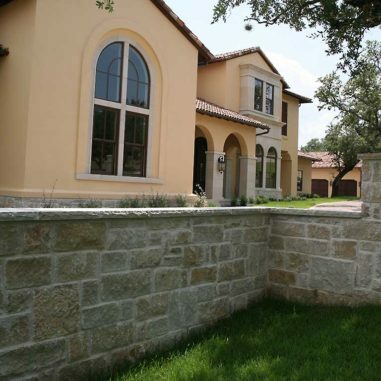 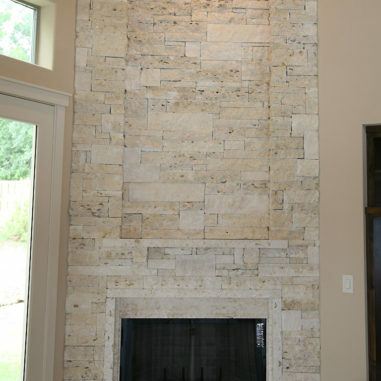 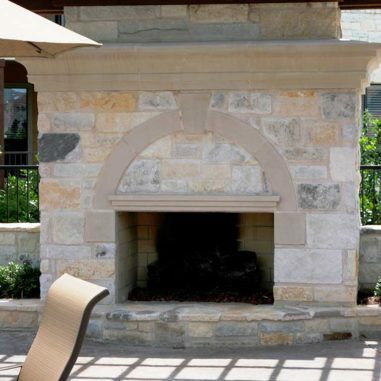 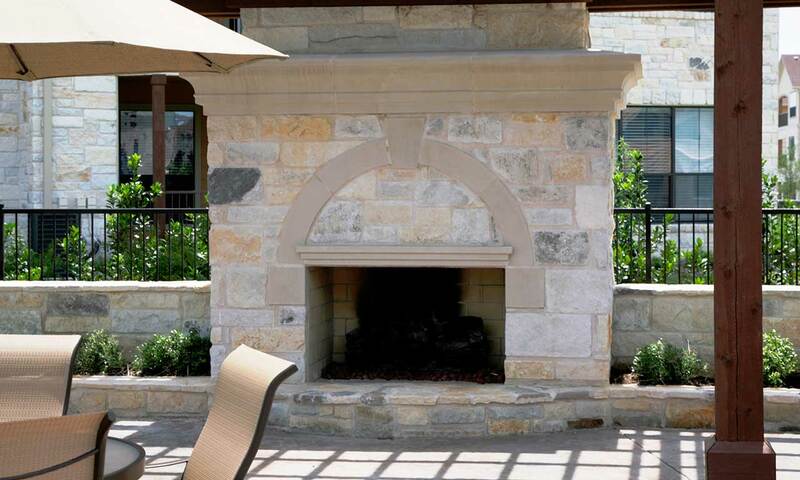 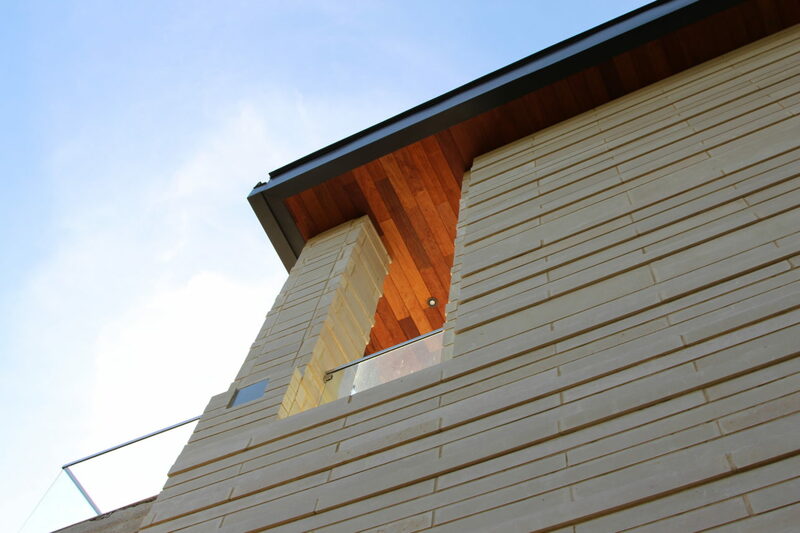 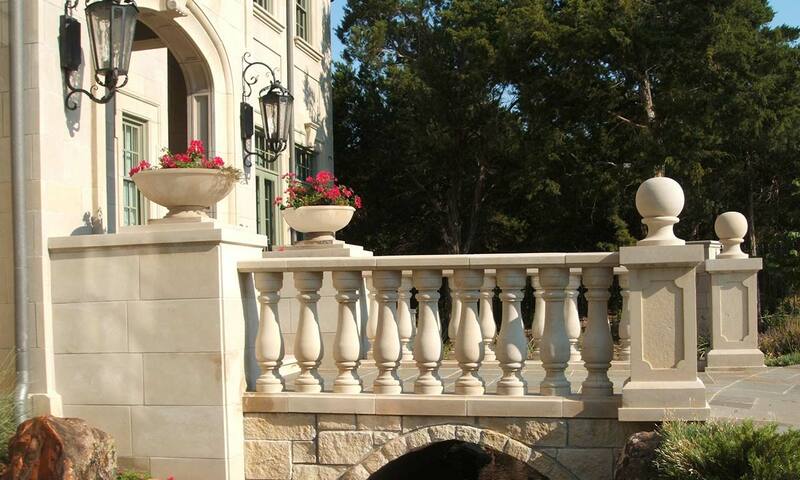 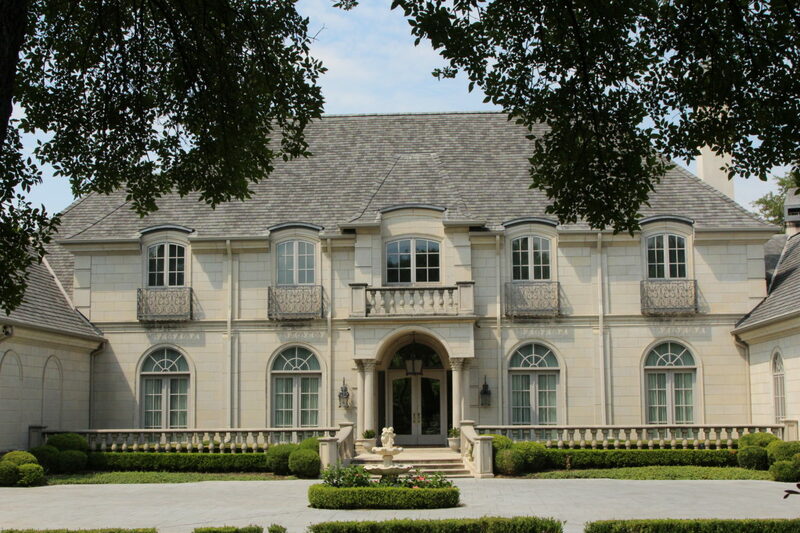 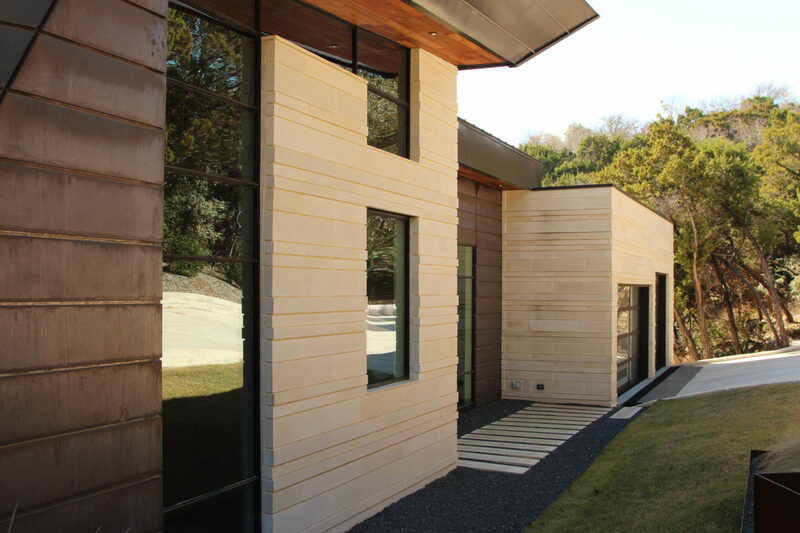 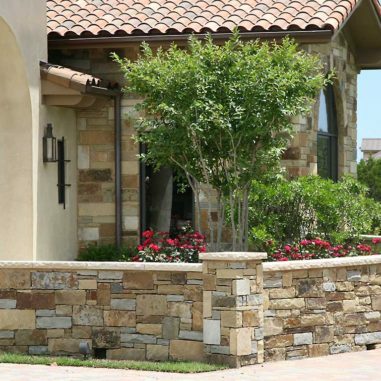 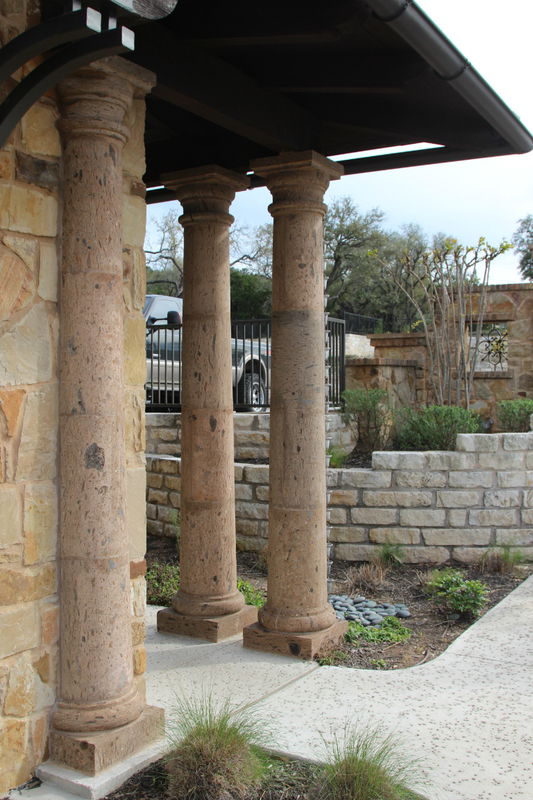 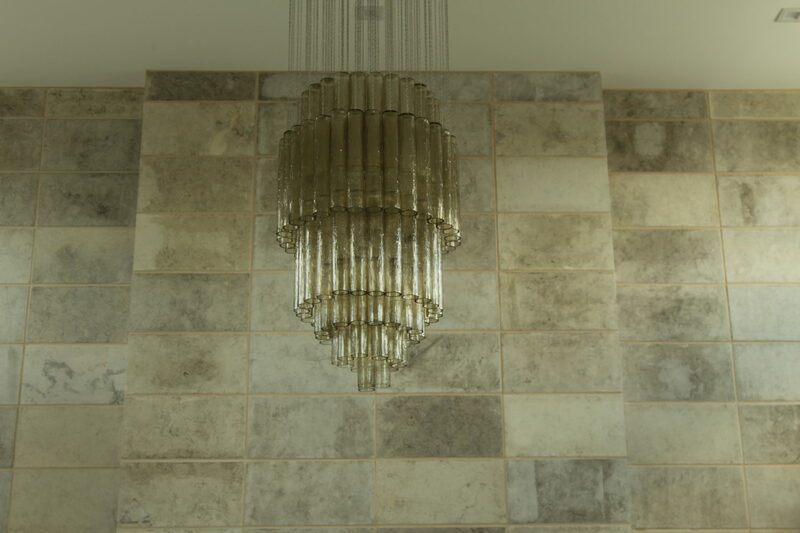 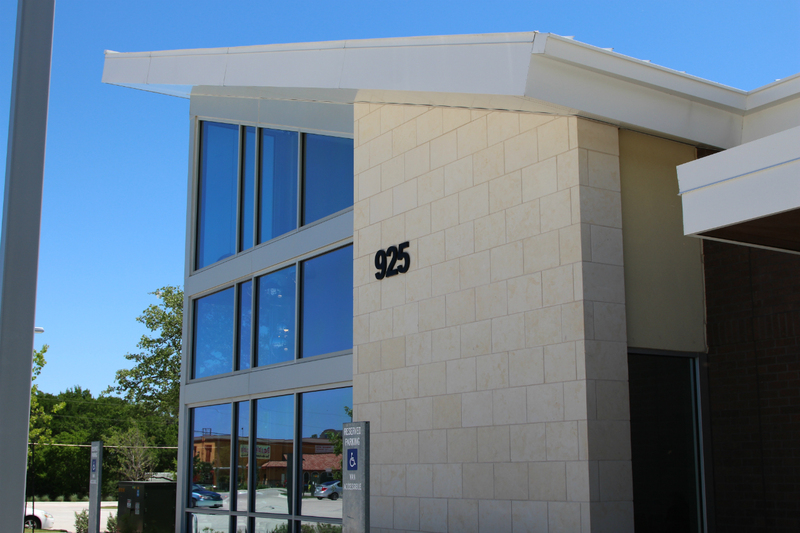 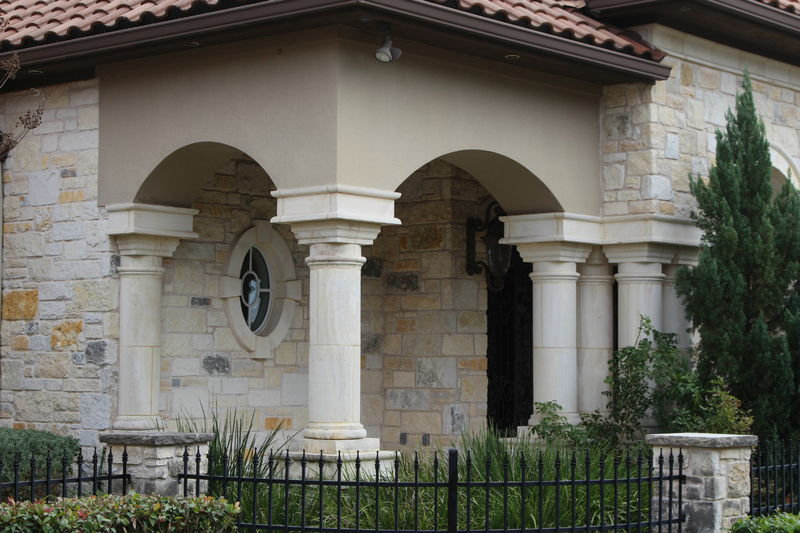 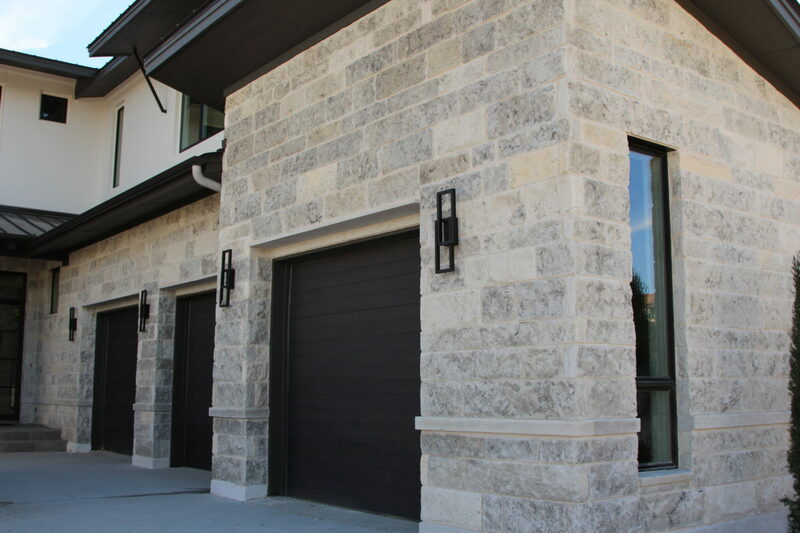 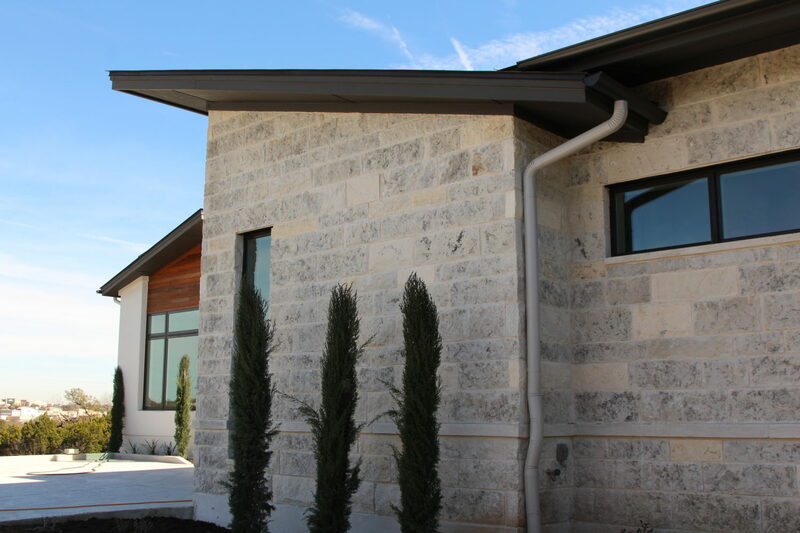 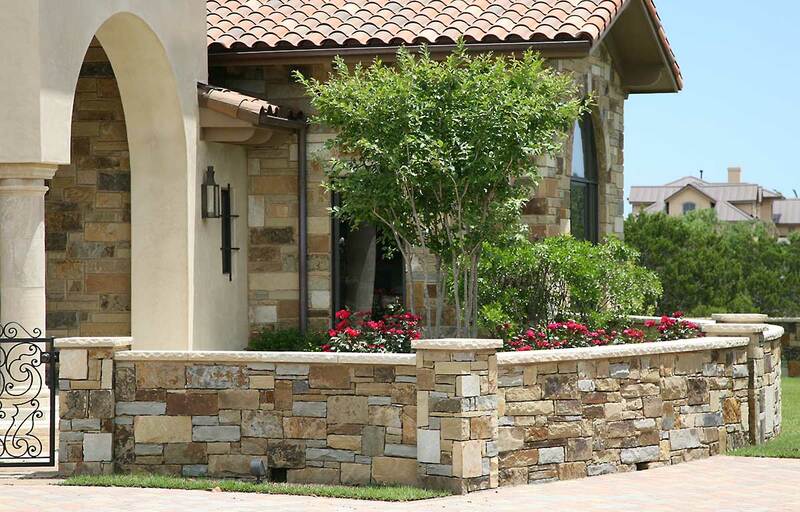 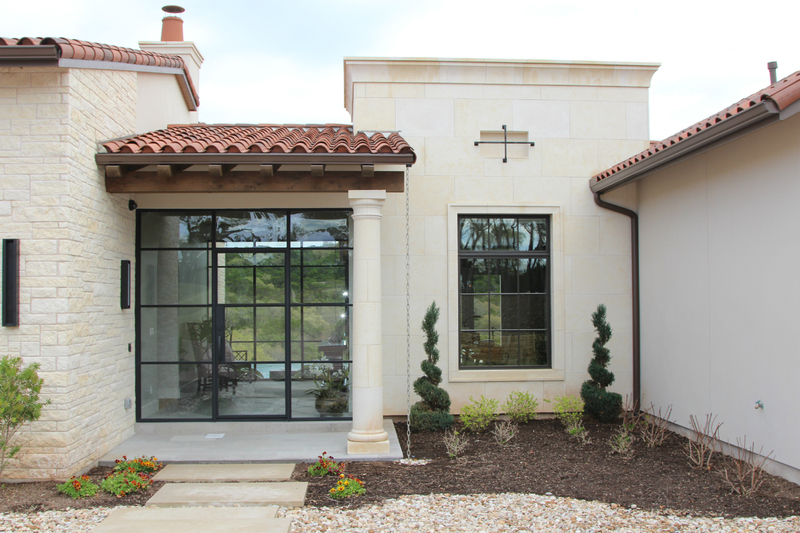 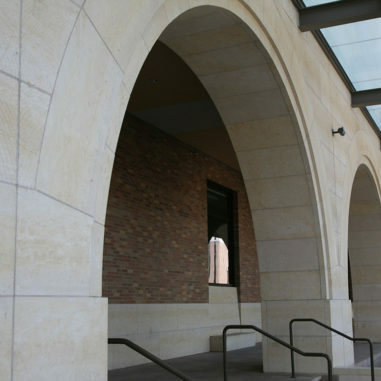 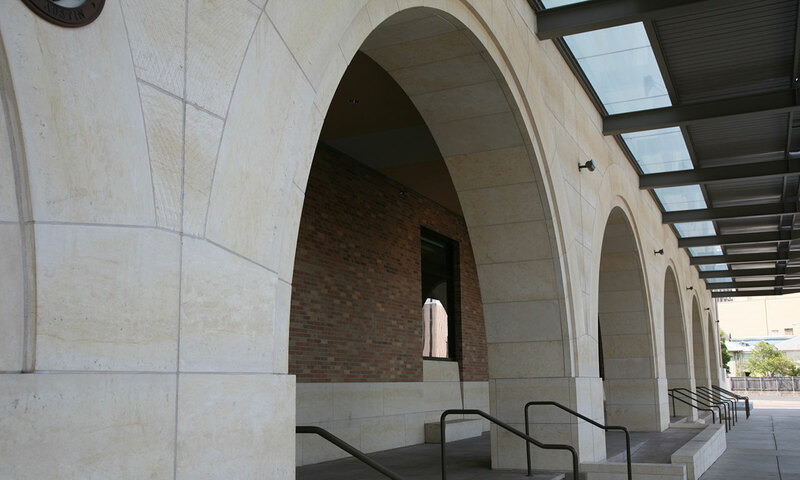 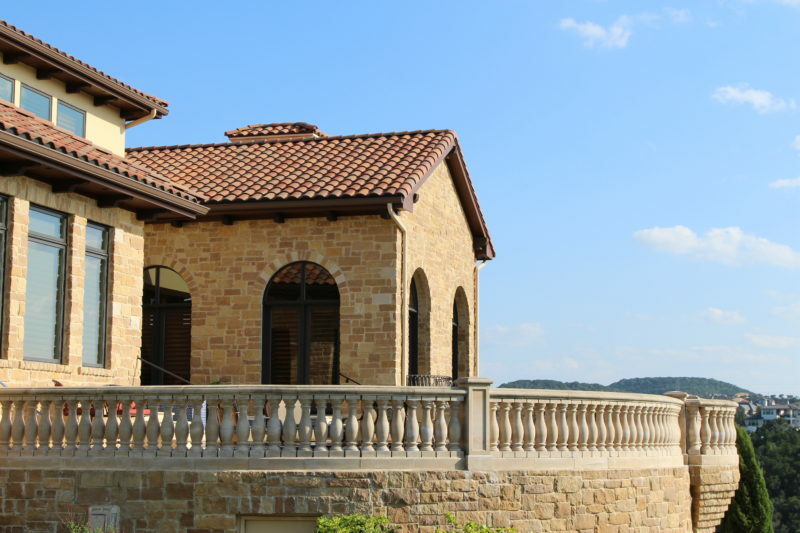 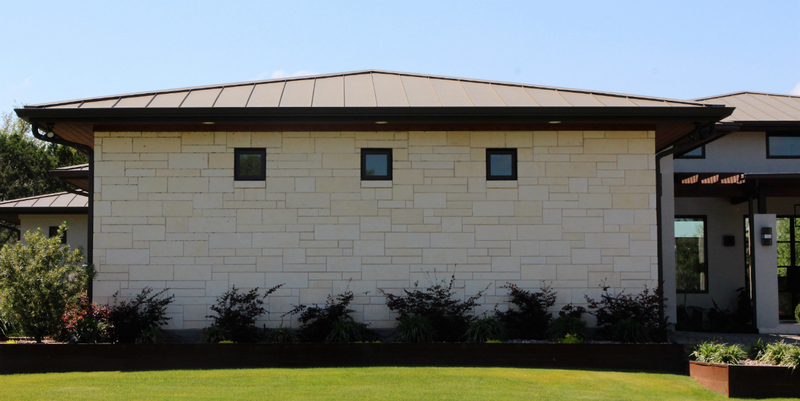 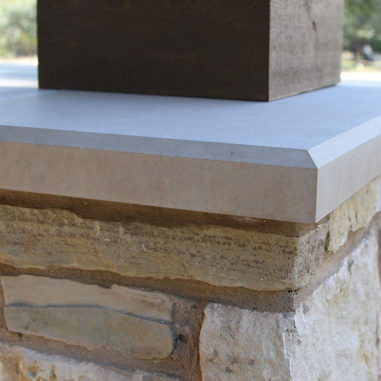 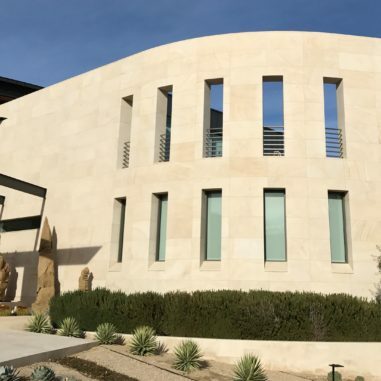 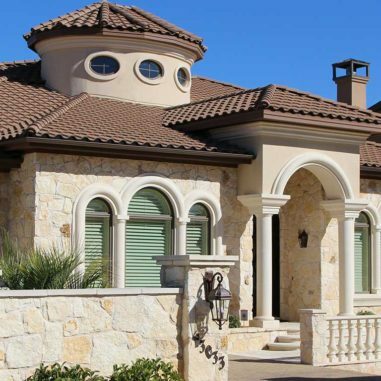 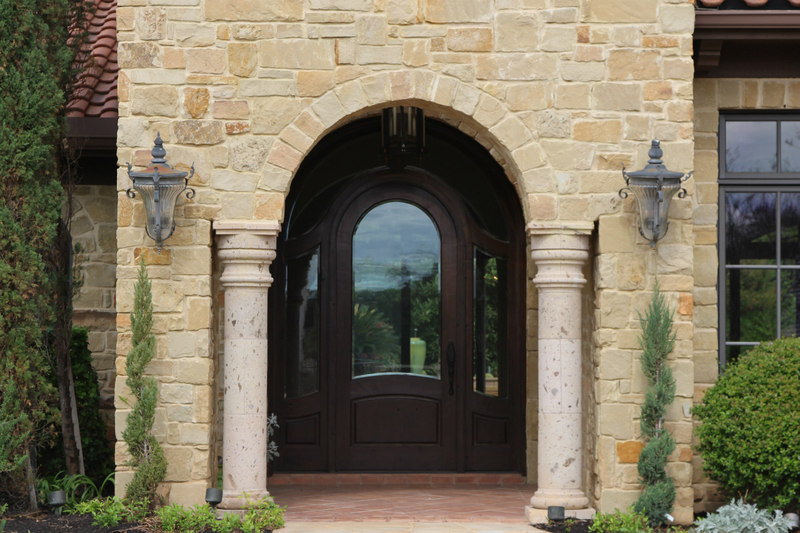 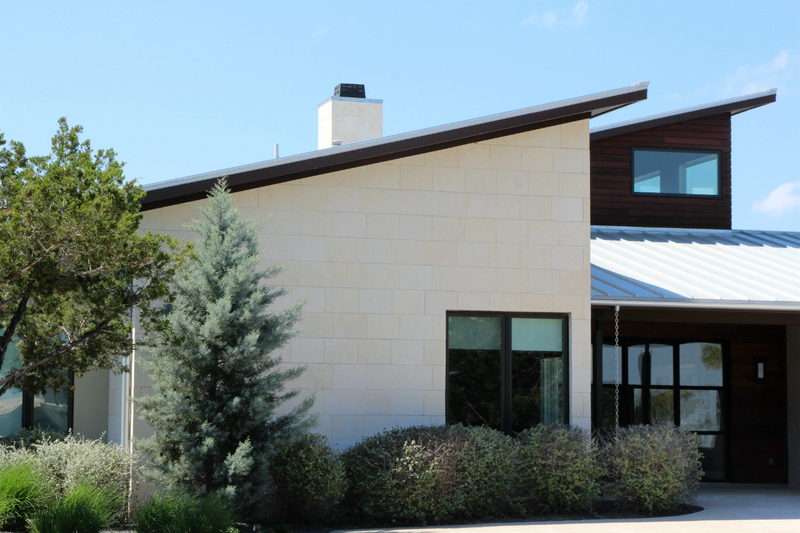 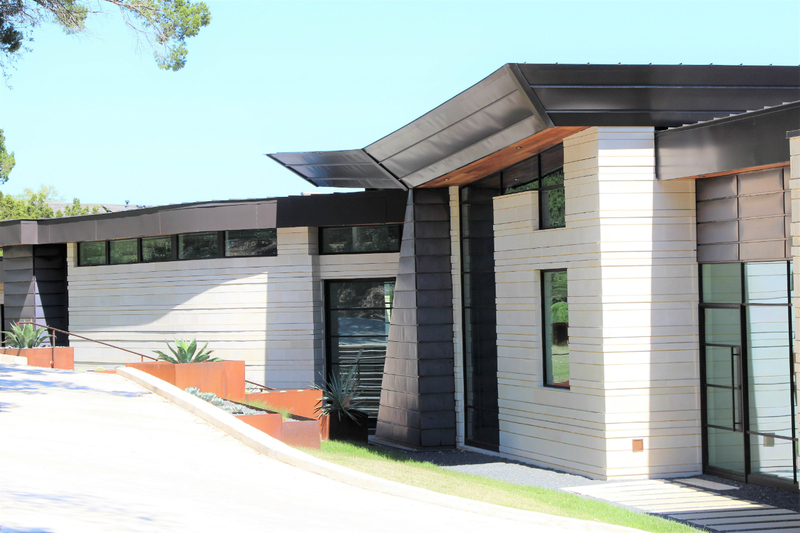 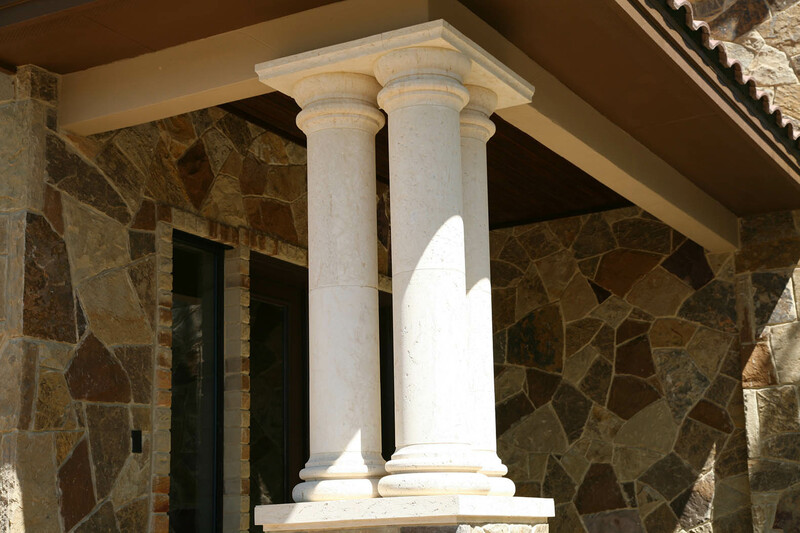 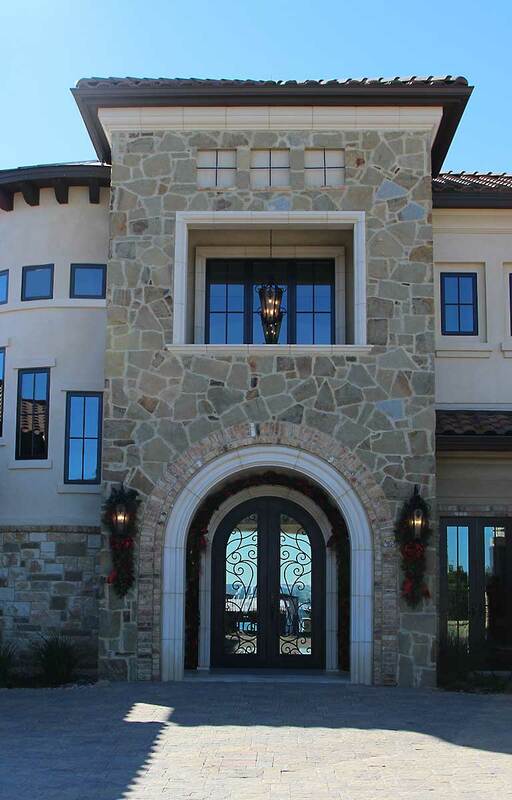 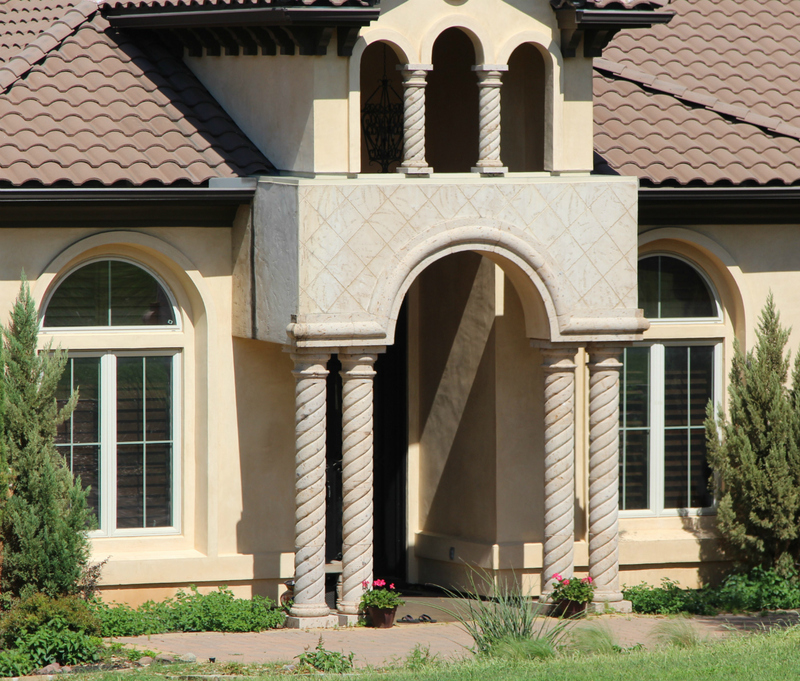 Espinoza Stone creates custom architectural stone elements for both residential and commercial applications. 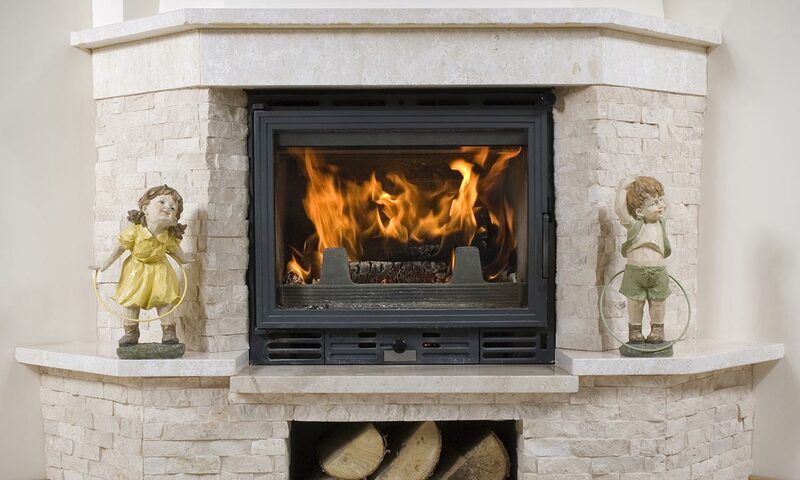 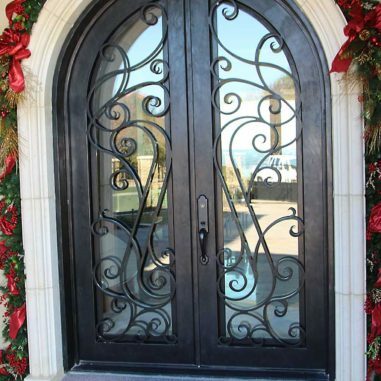 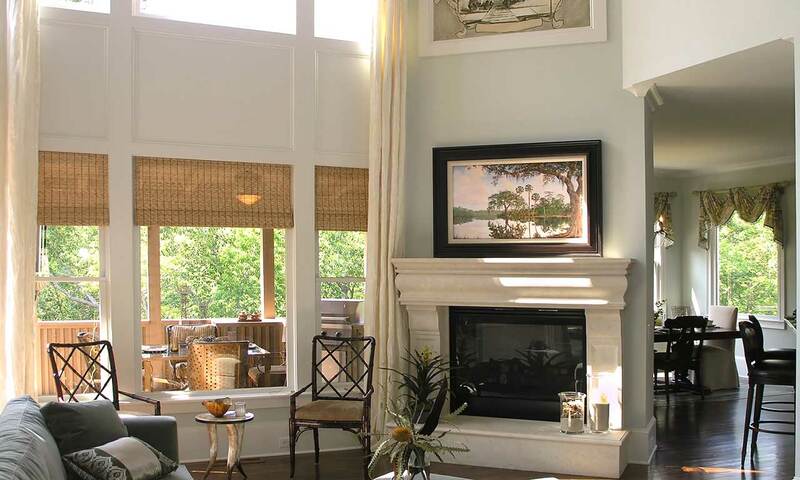 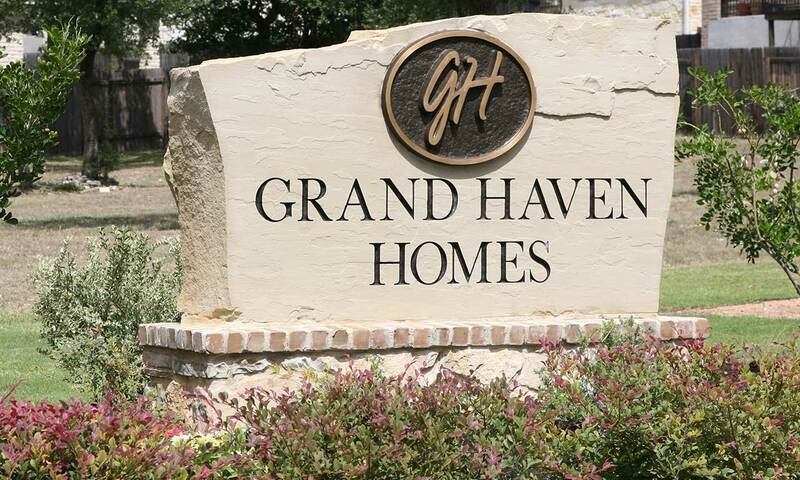 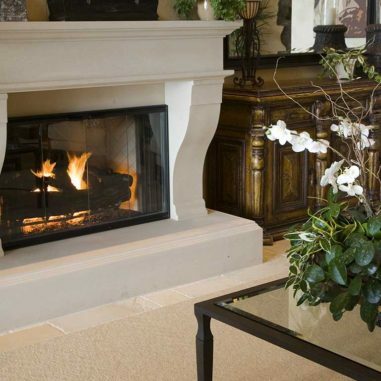 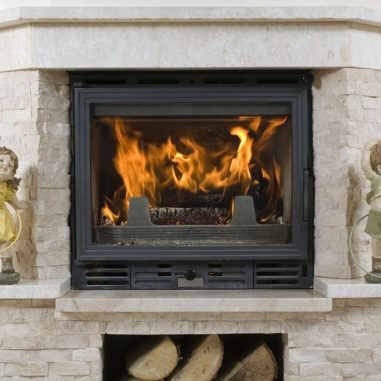 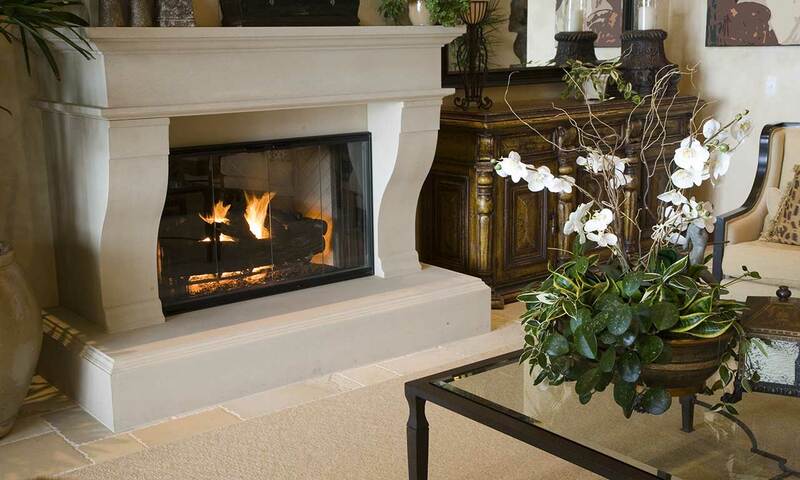 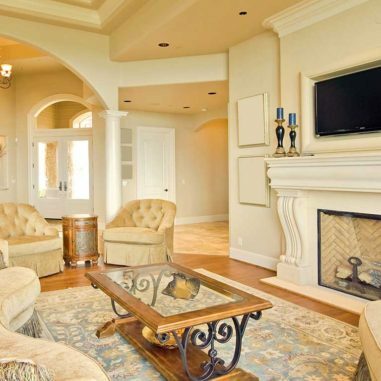 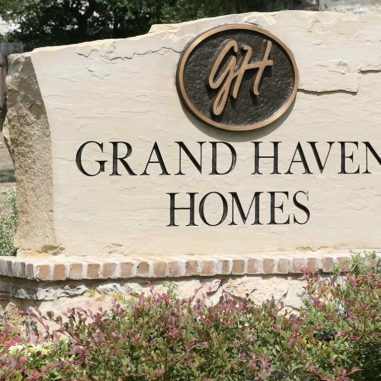 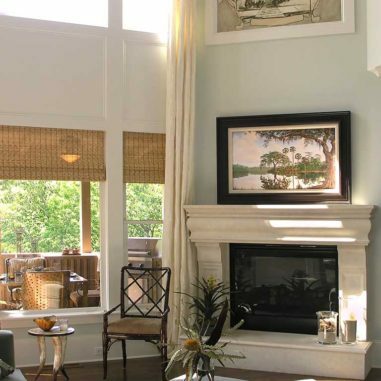 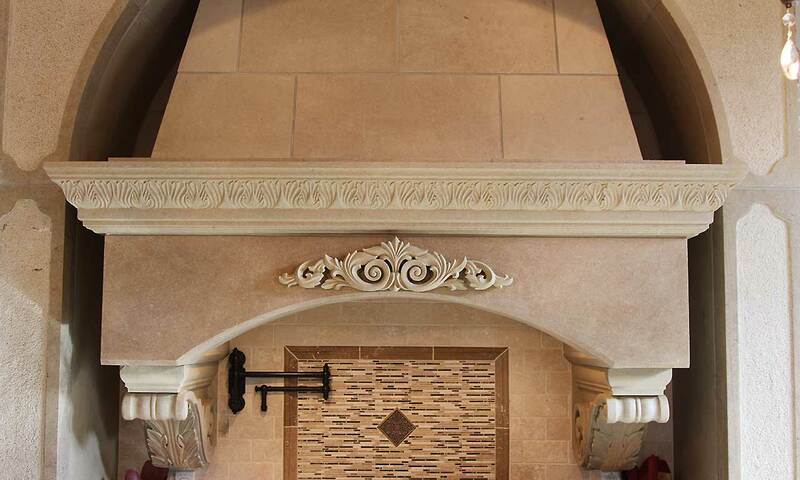 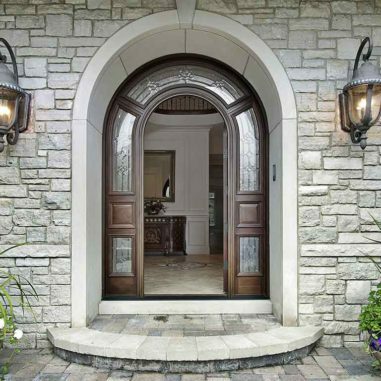 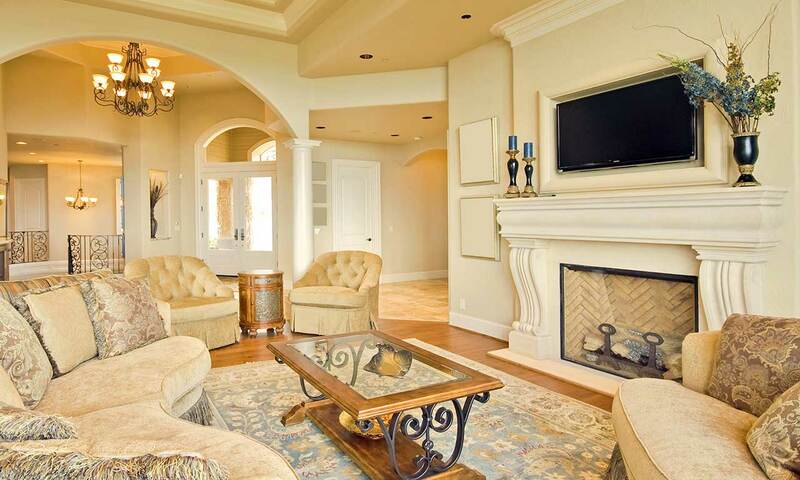 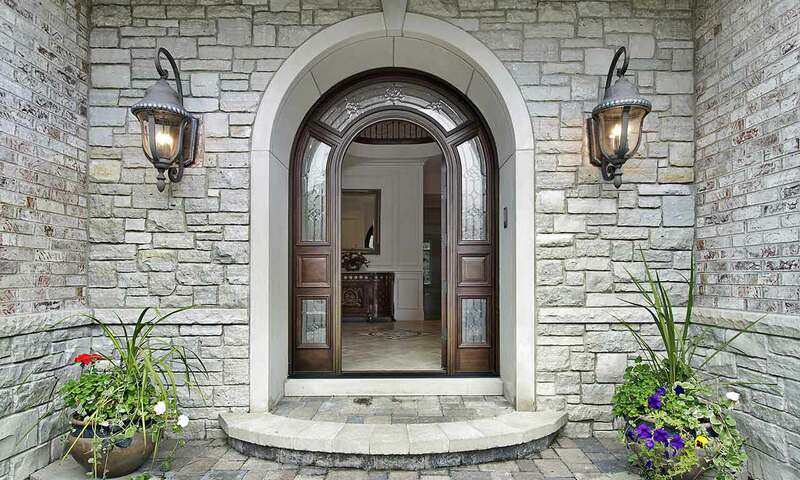 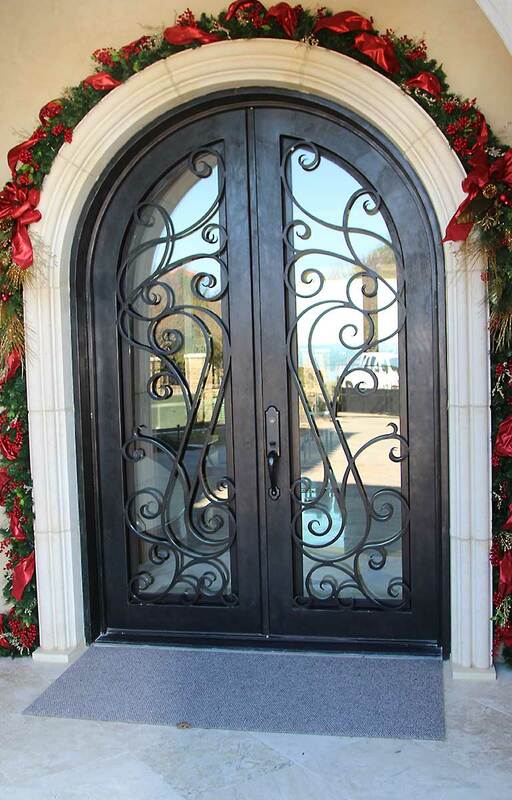 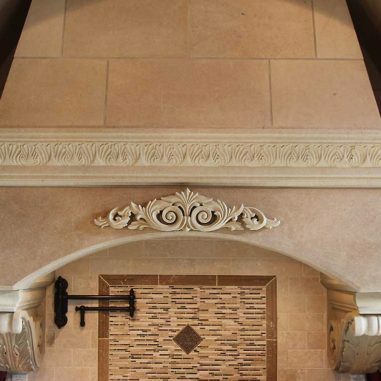 Our custom elements include: custom cut and carved fireplace masterpieces, custom stone lintels, columns, balustrade systems, kitchen vent hoods, and an outstanding selection of door and window surrounds. 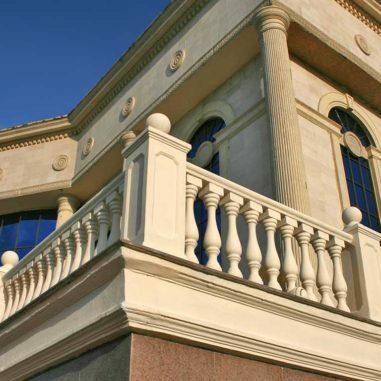 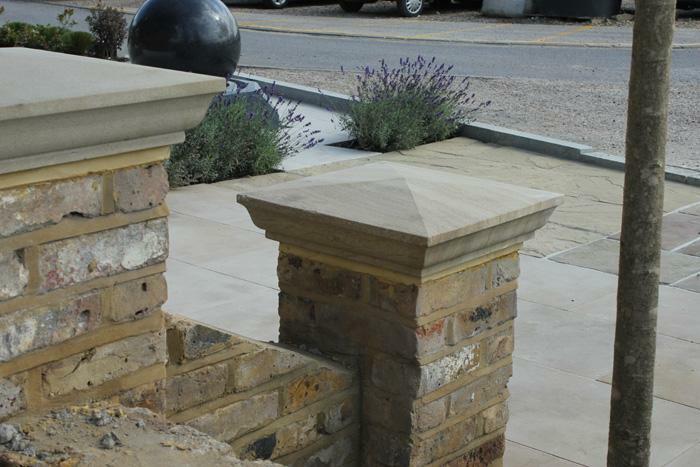 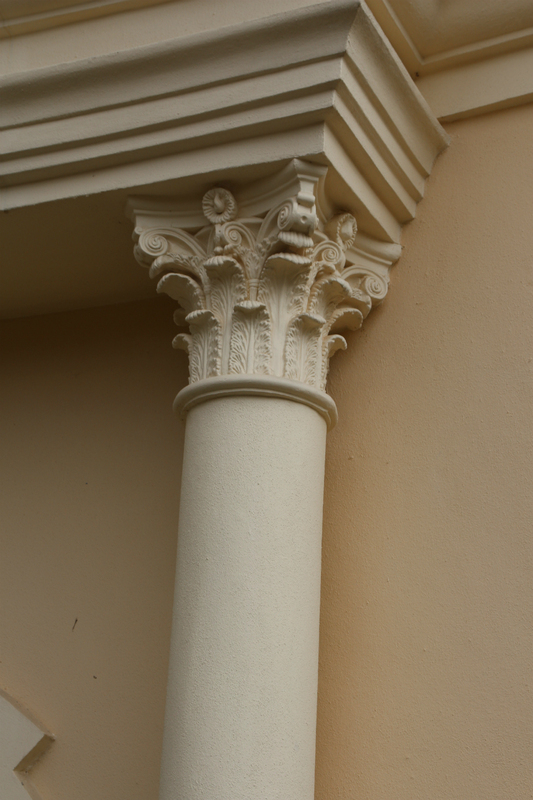 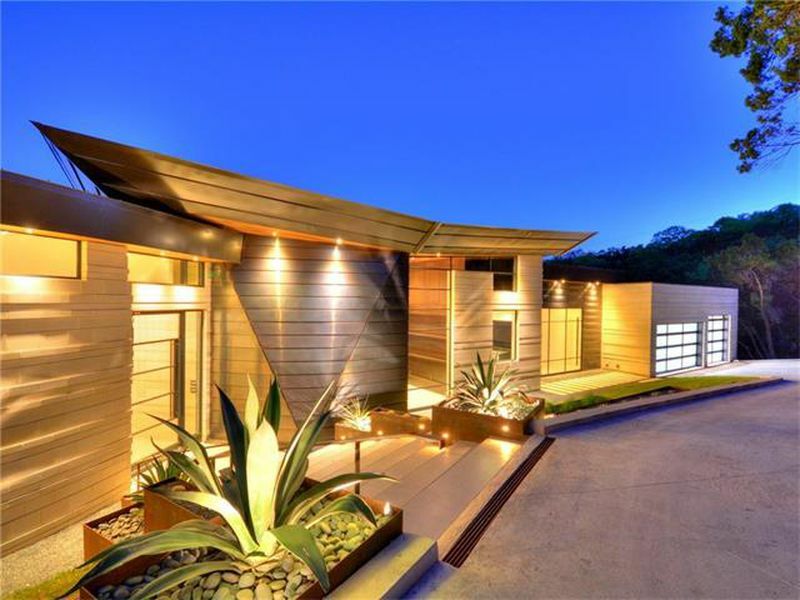 Nothing leaves our premises unless it is one-hundred percent perfect in quality and workmanship.